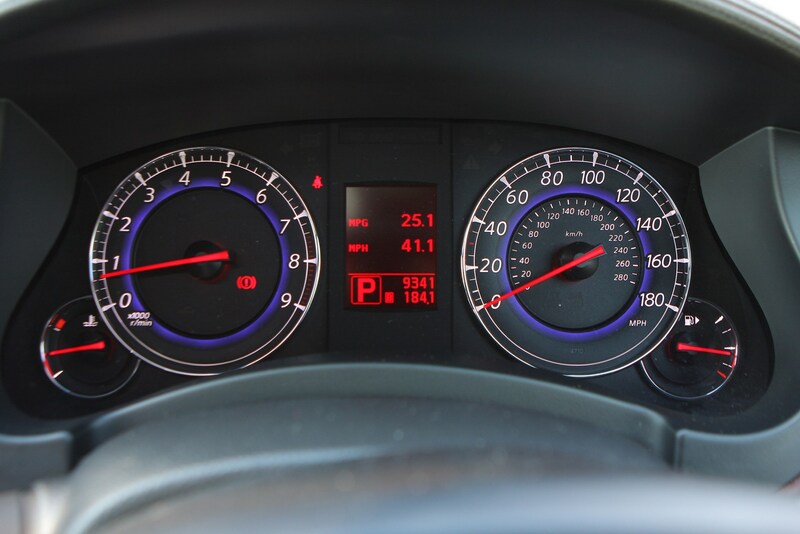 Insurance group: 45 - 47 How much is it to insure? 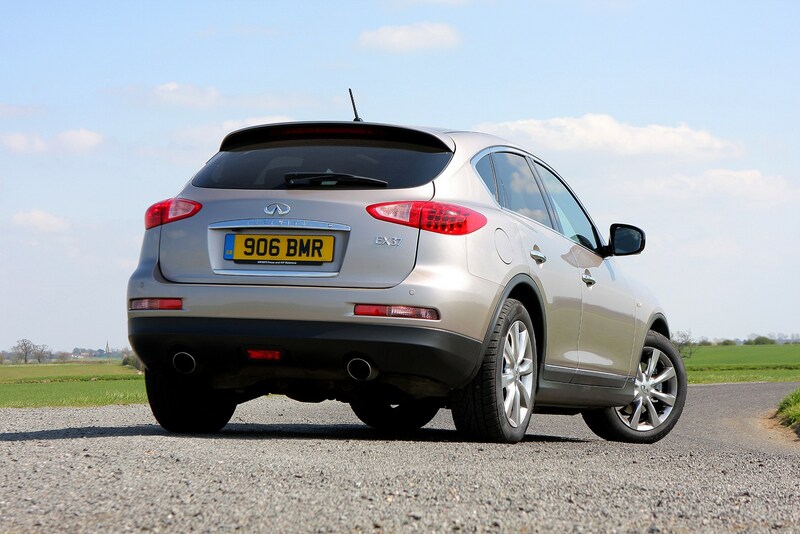 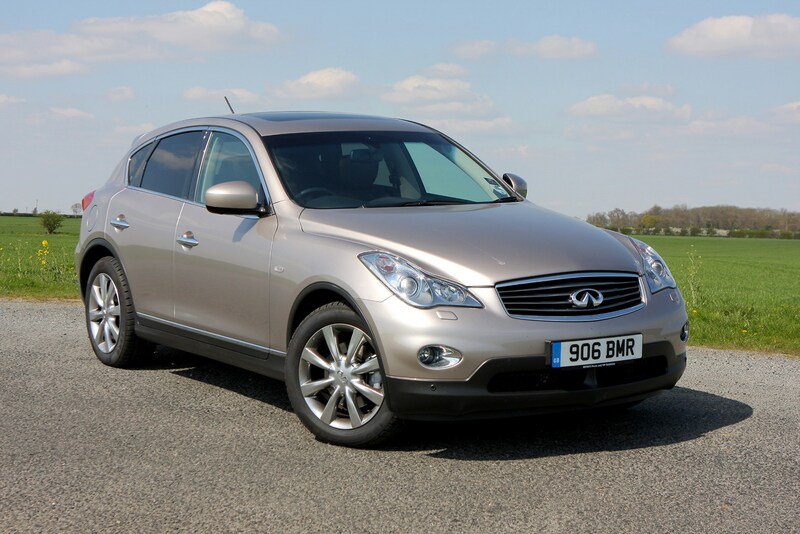 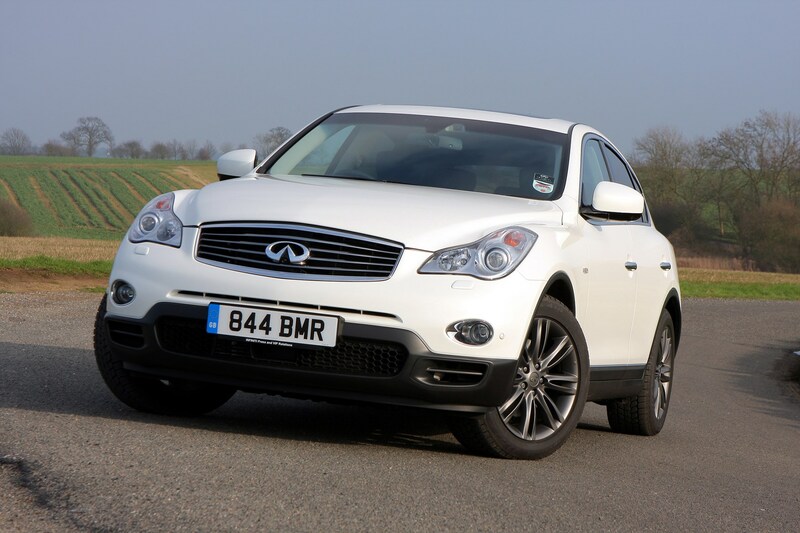 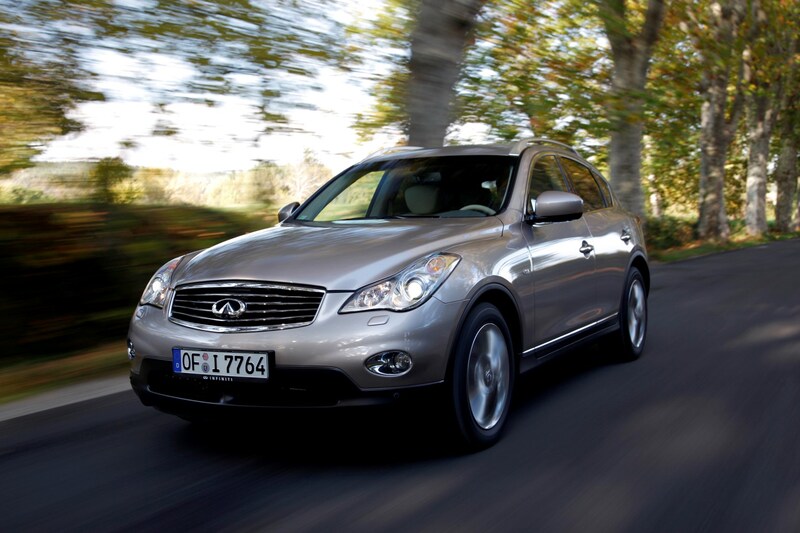 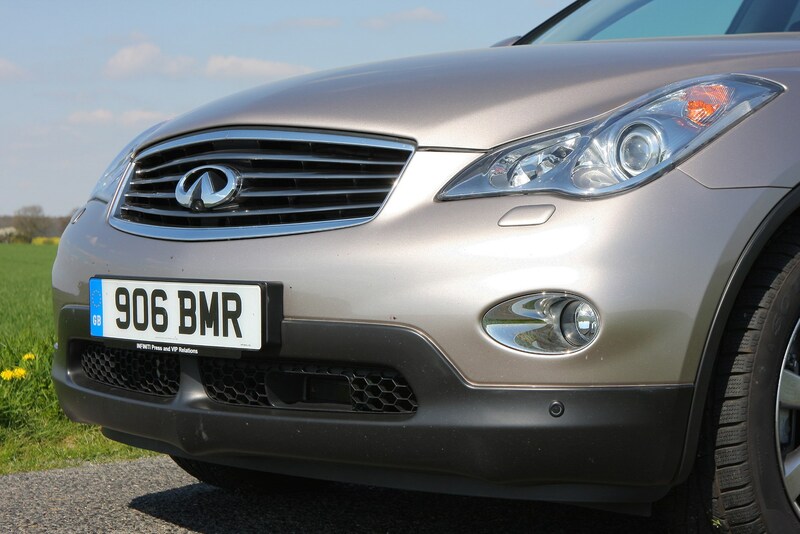 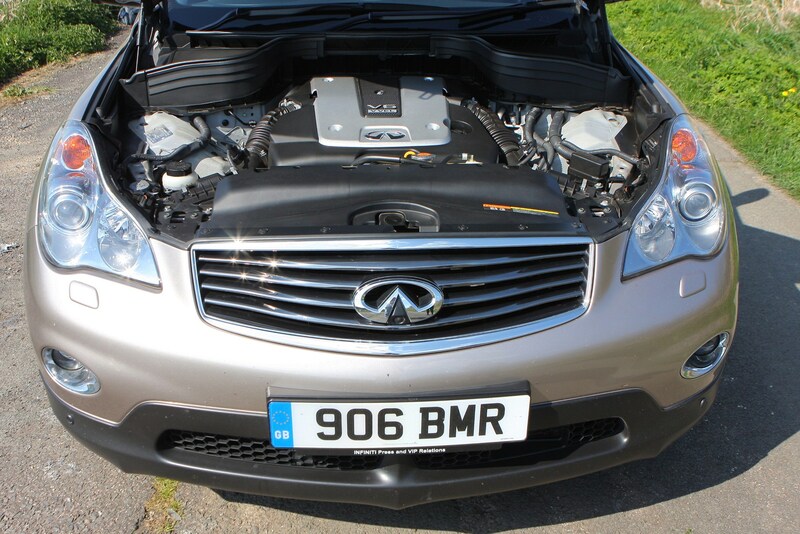 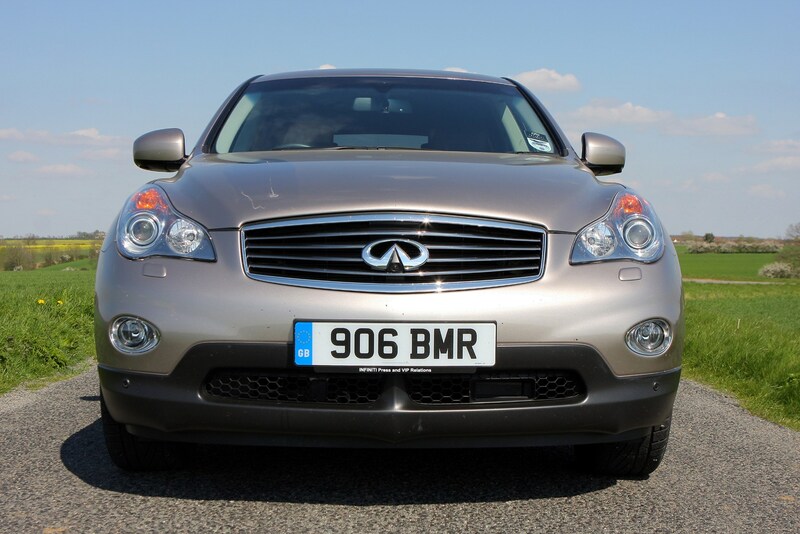 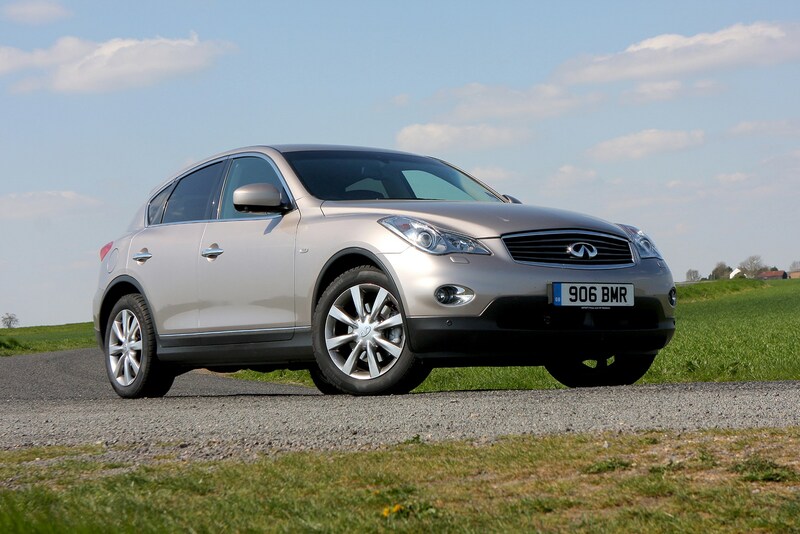 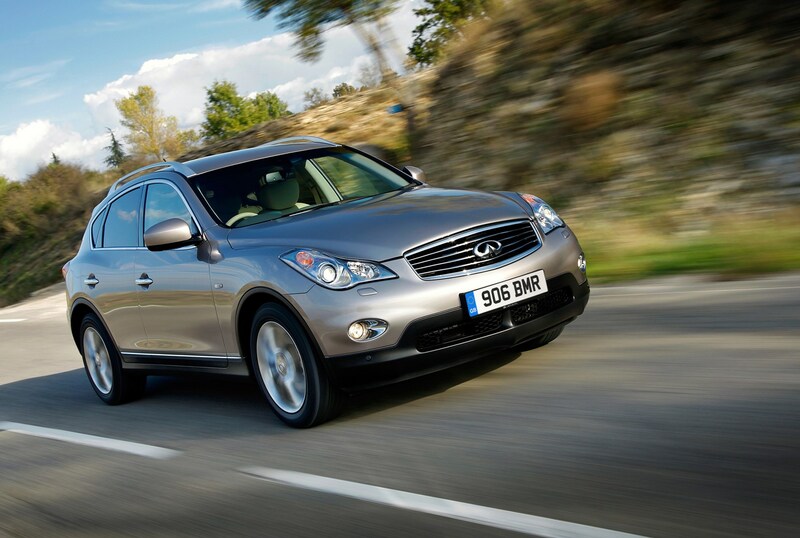 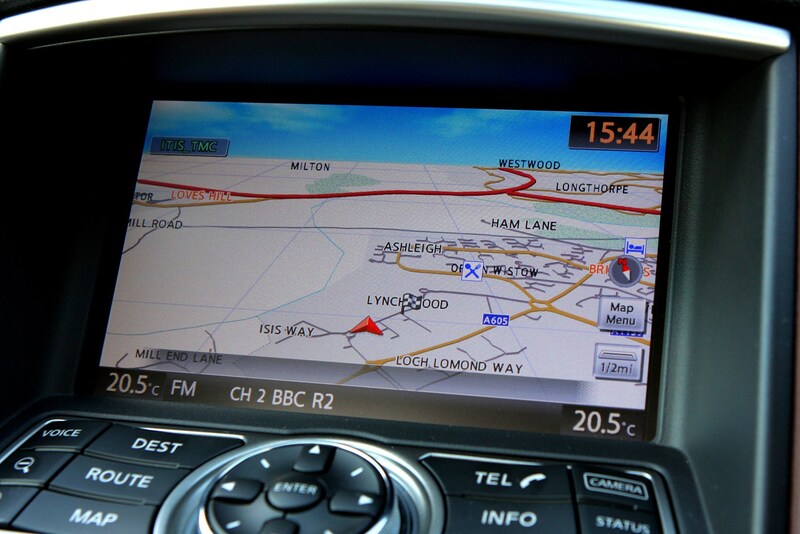 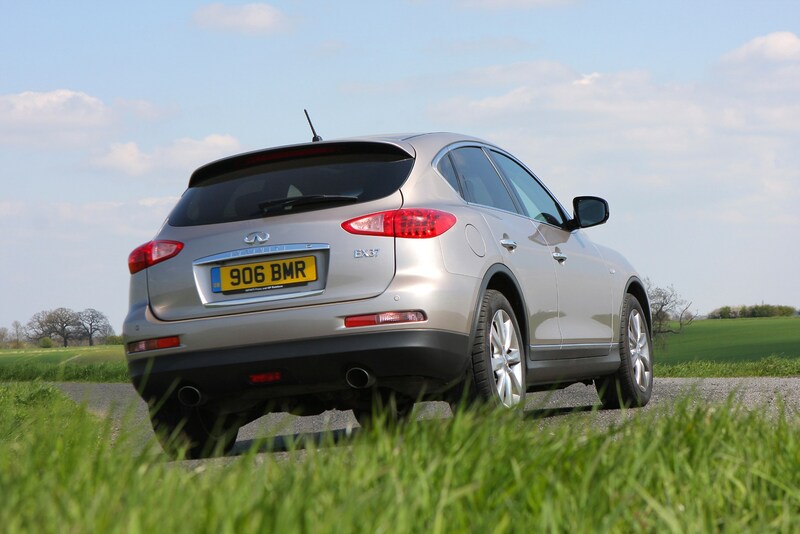 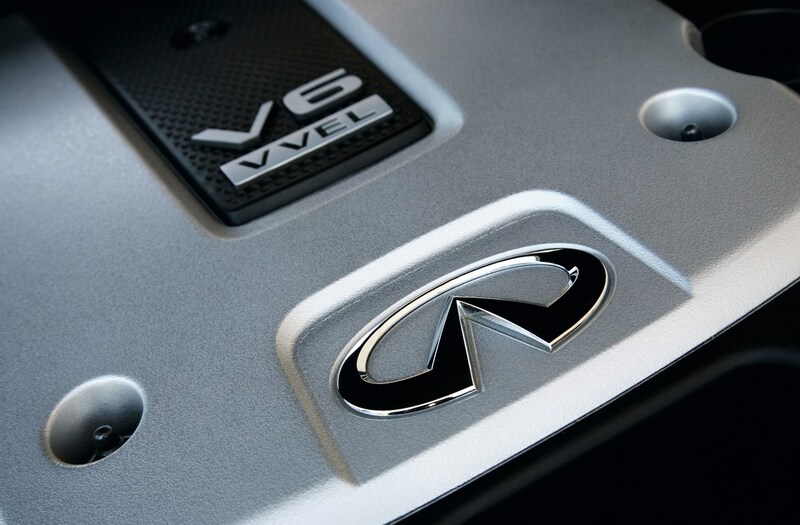 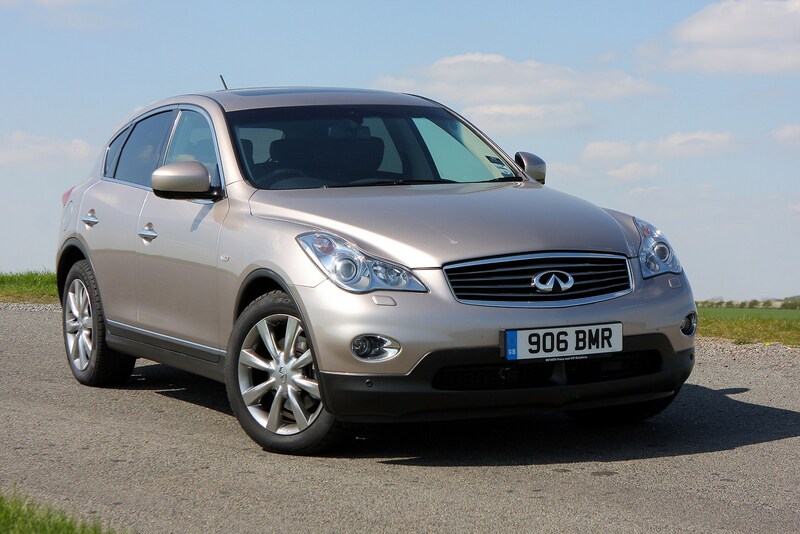 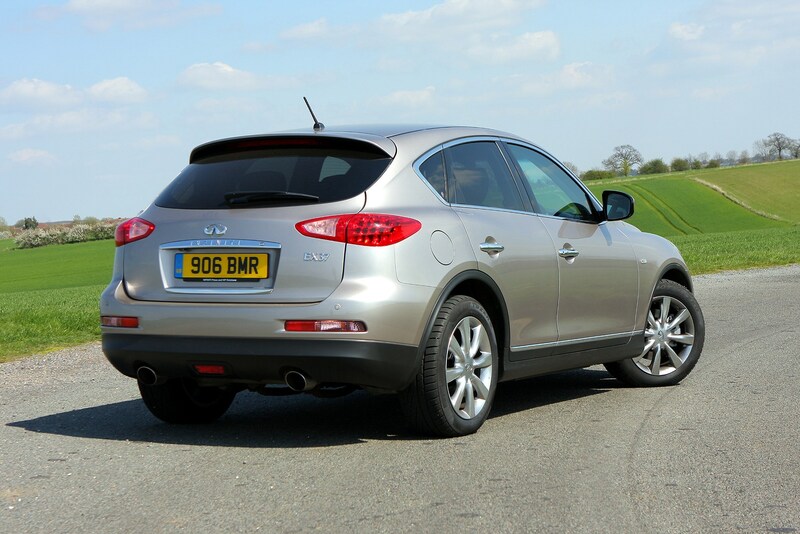 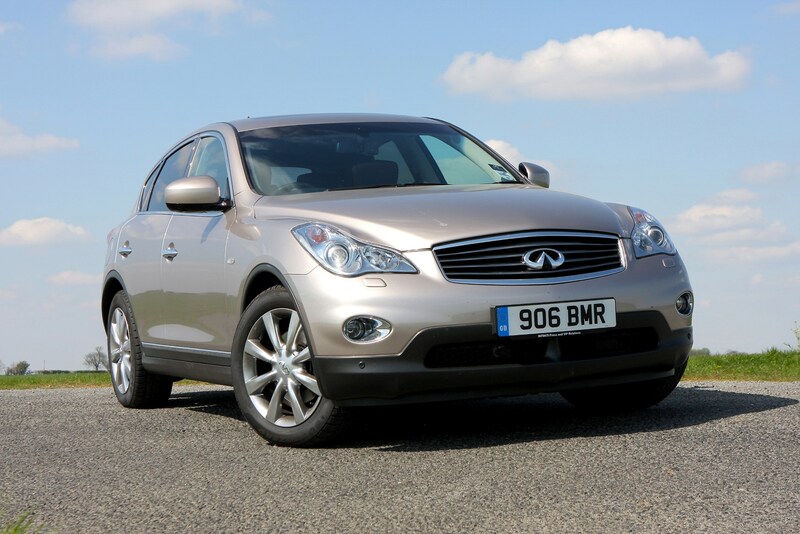 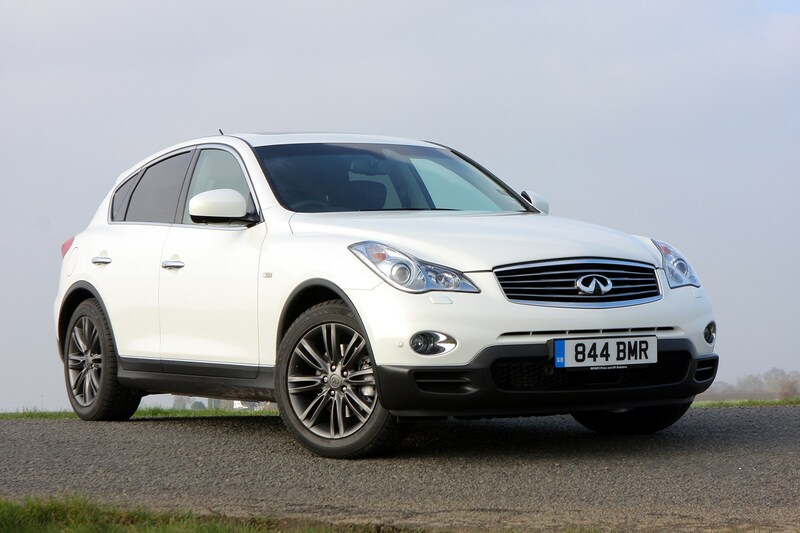 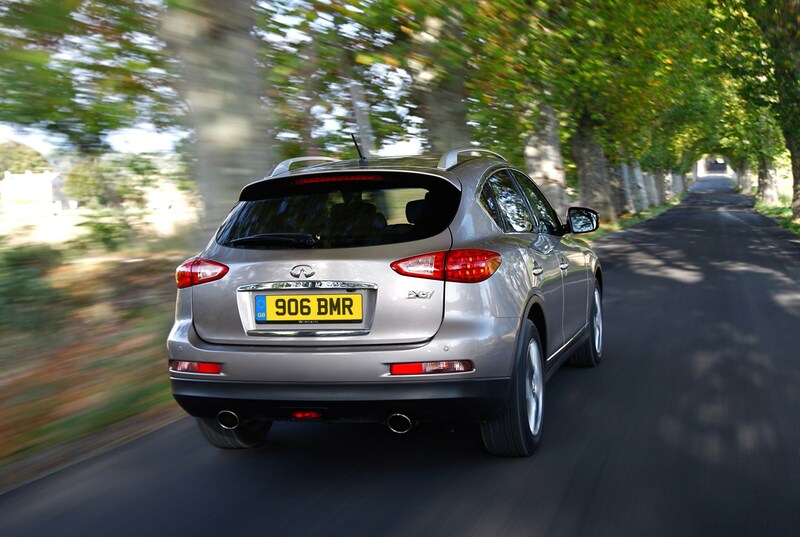 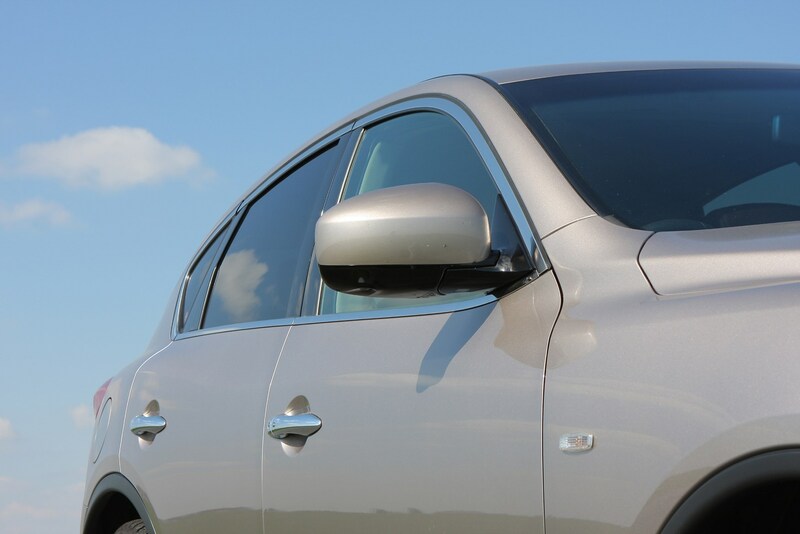 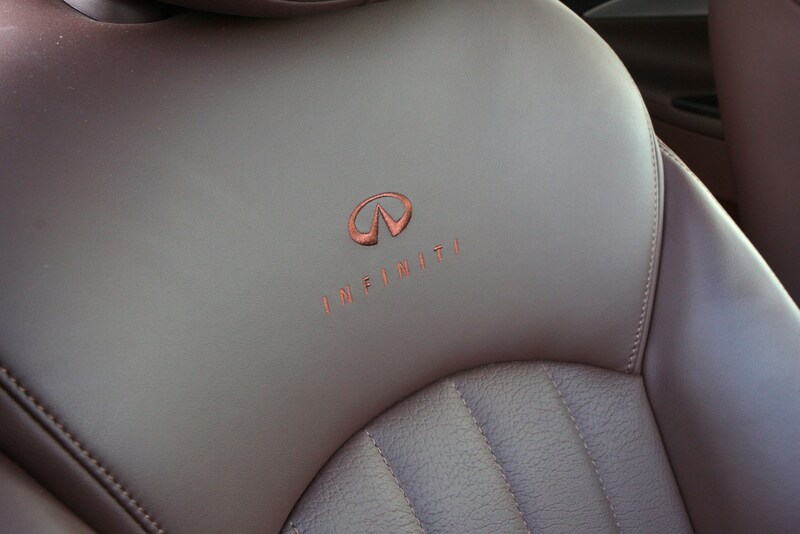 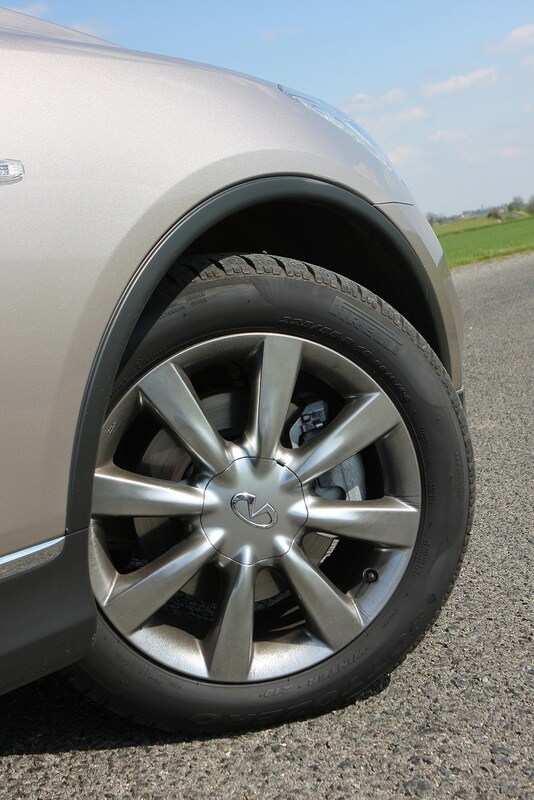 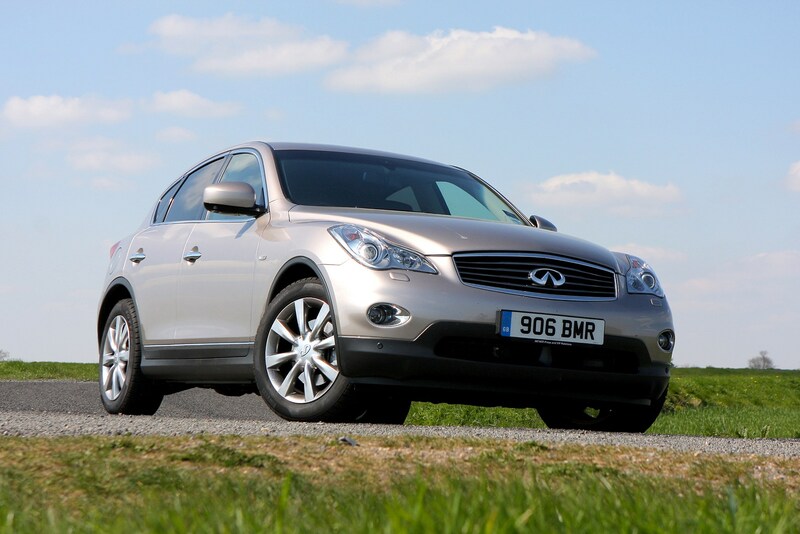 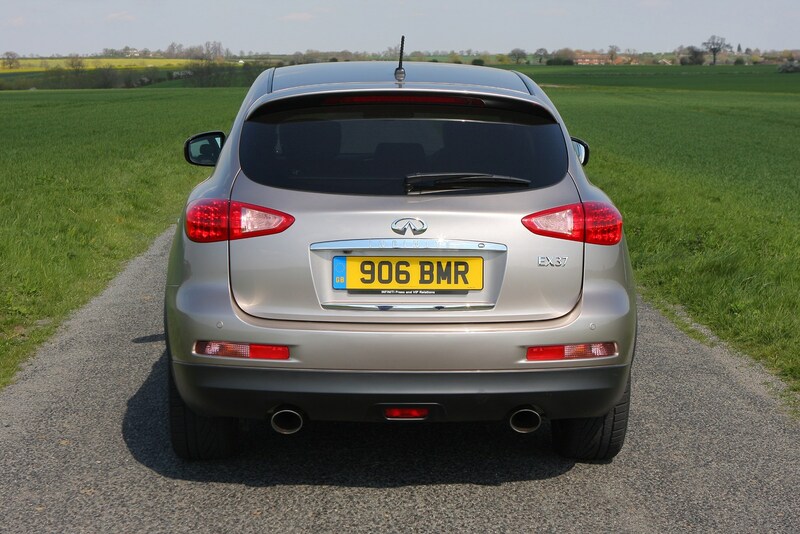 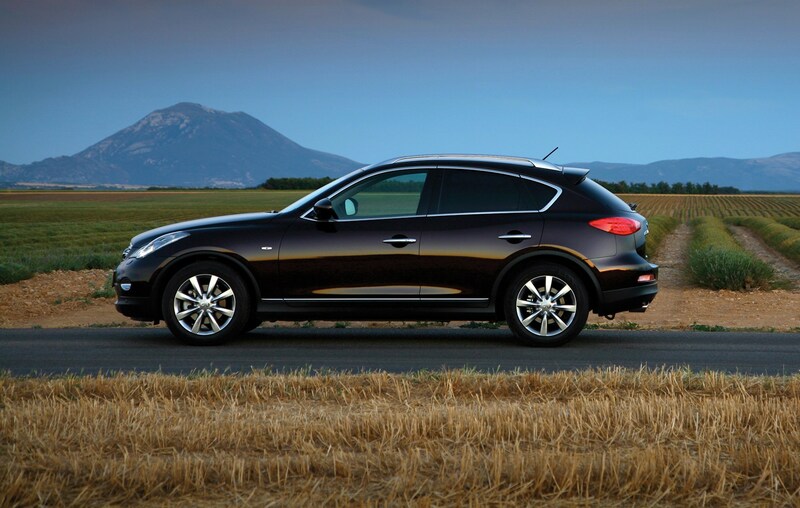 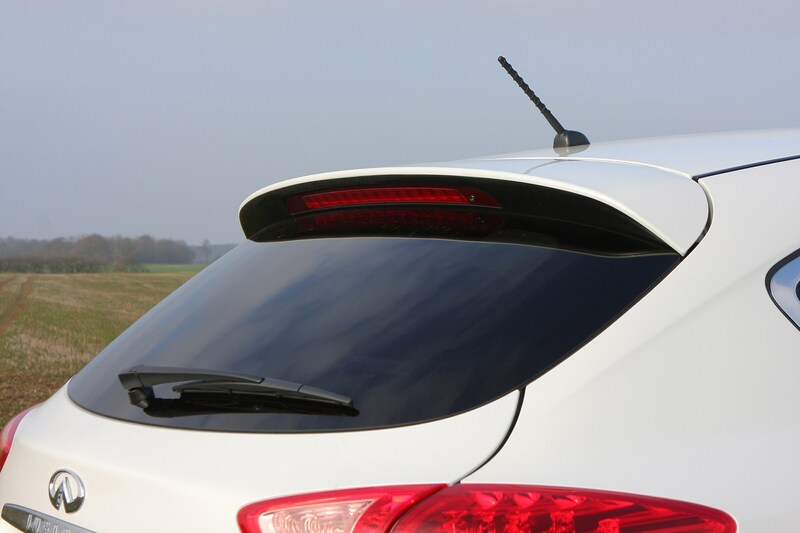 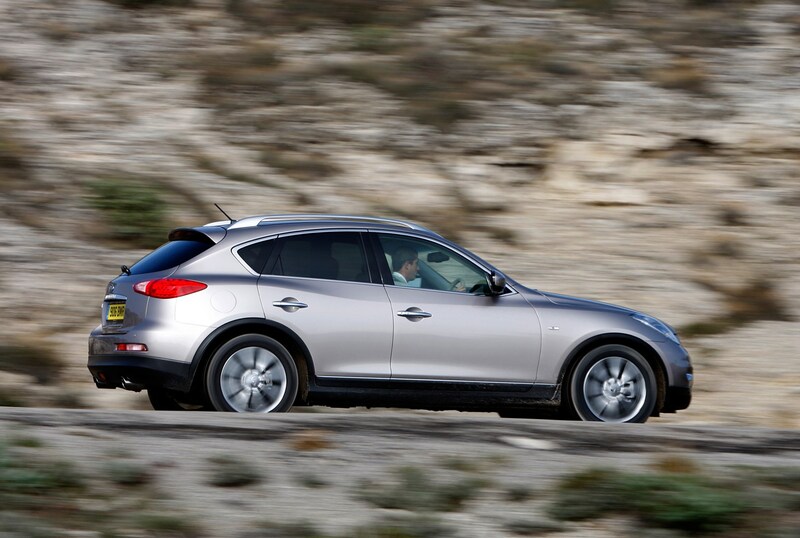 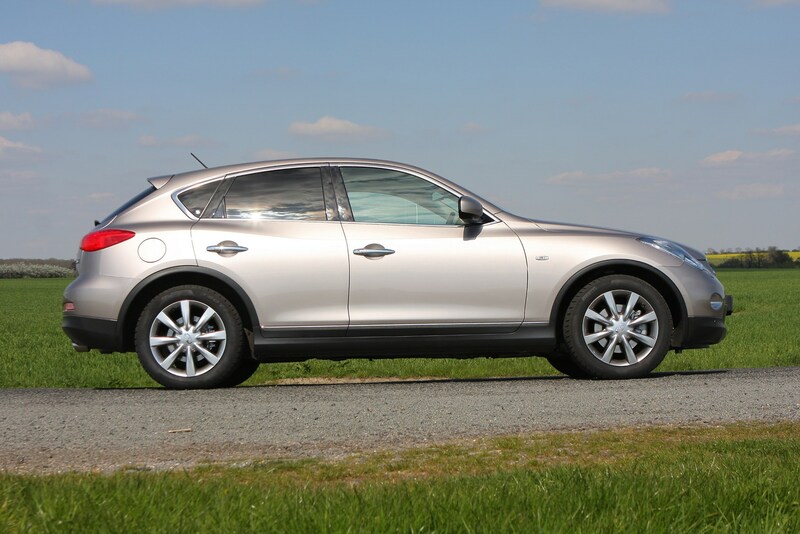 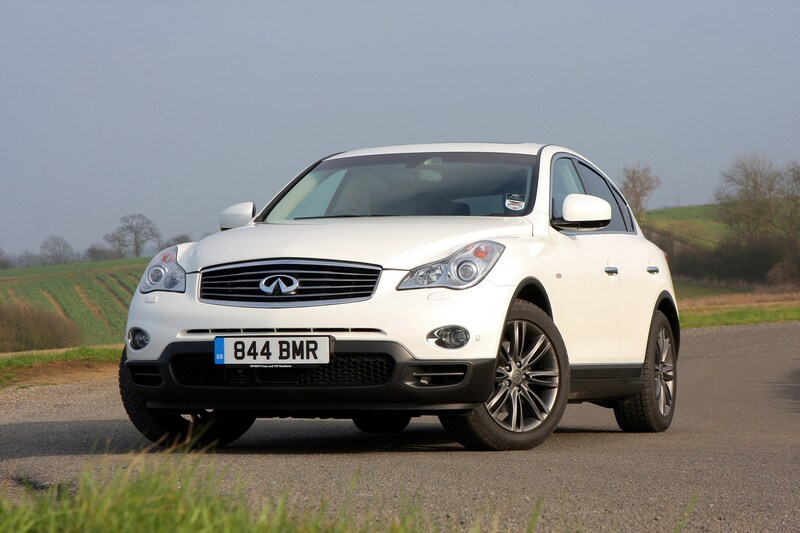 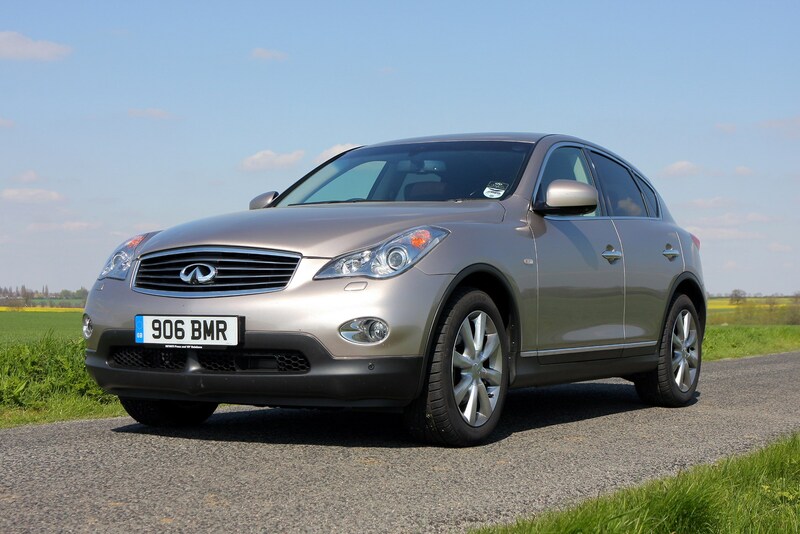 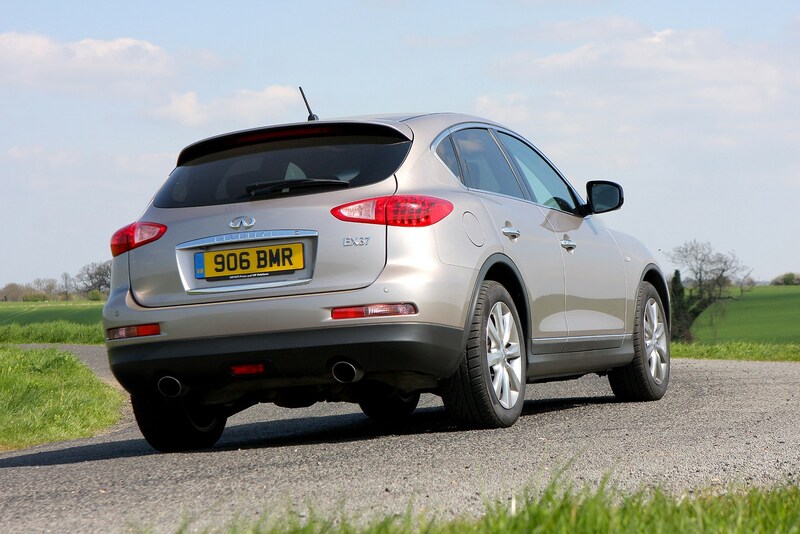 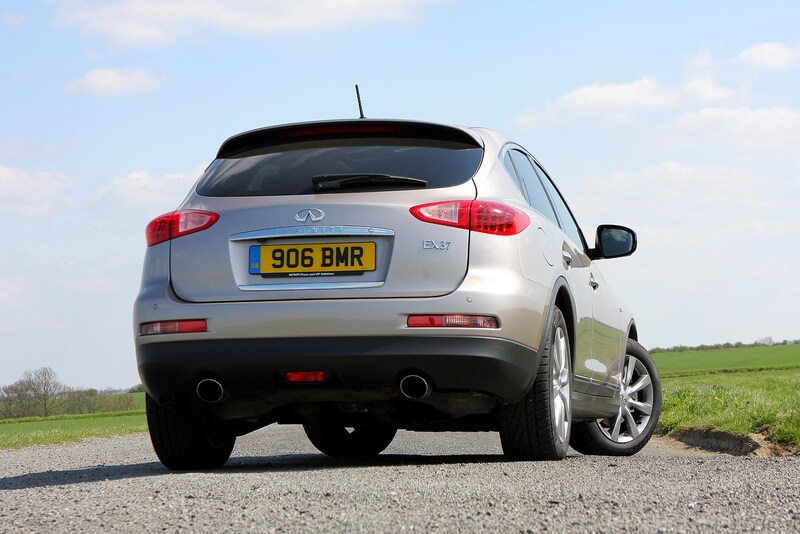 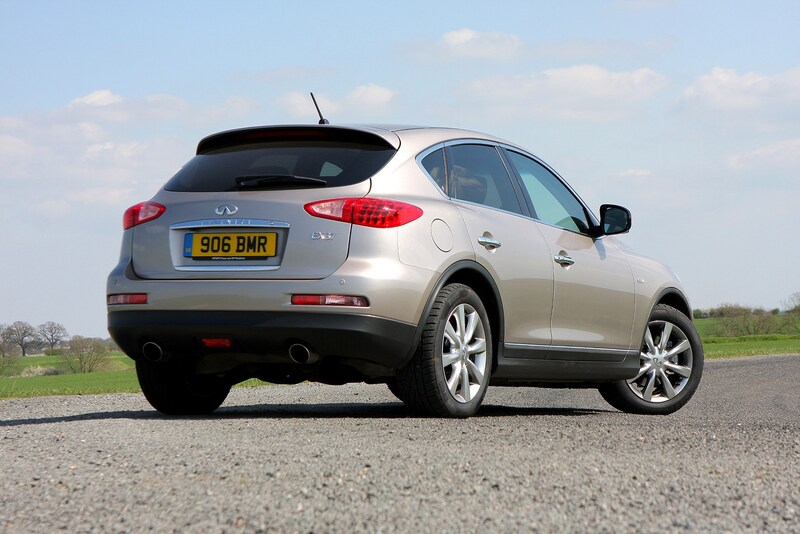 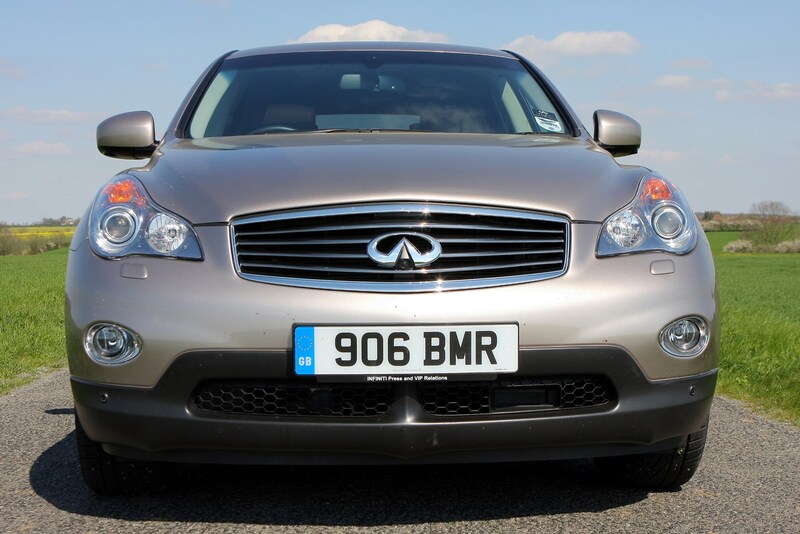 The Infiniti brand was launched in the UK late in 2009 and the EX is cross between a compact 4x4 and a coupe. 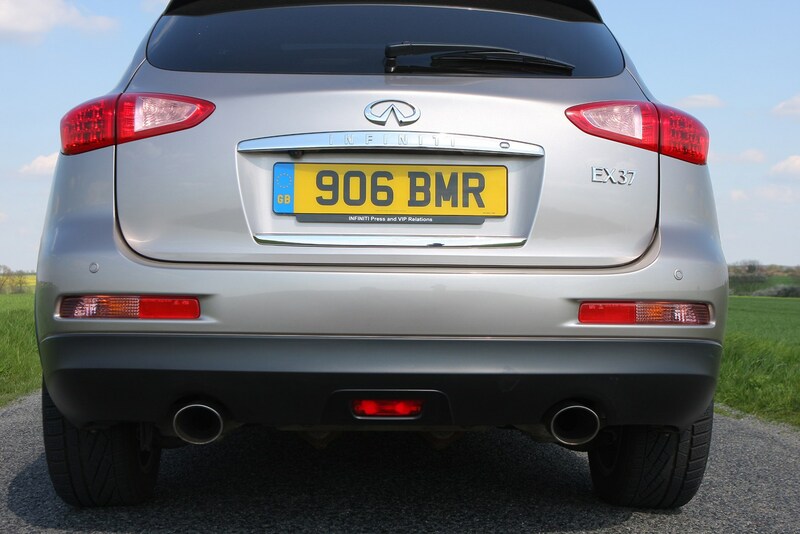 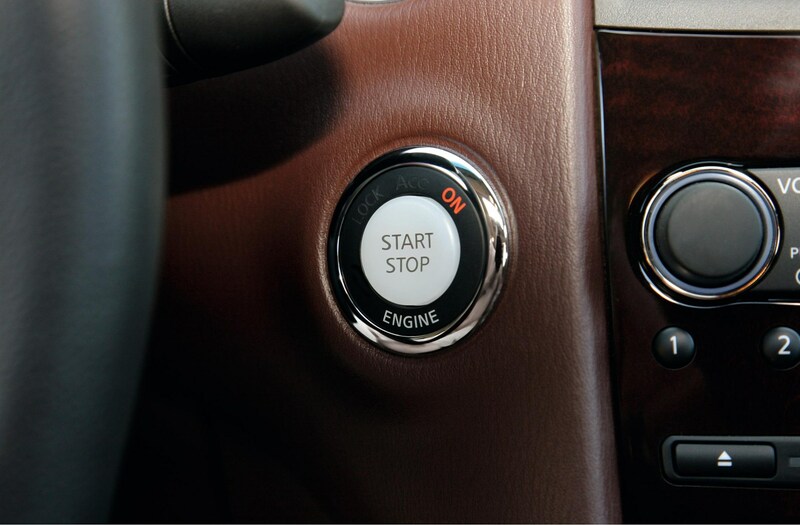 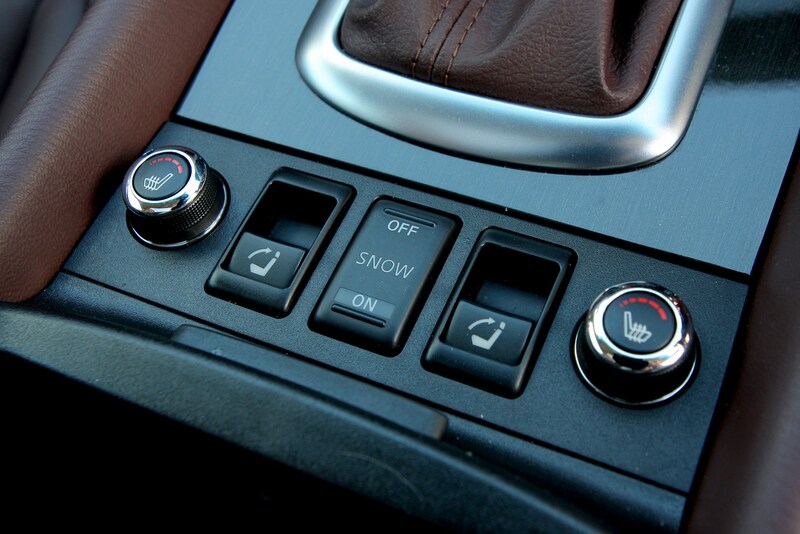 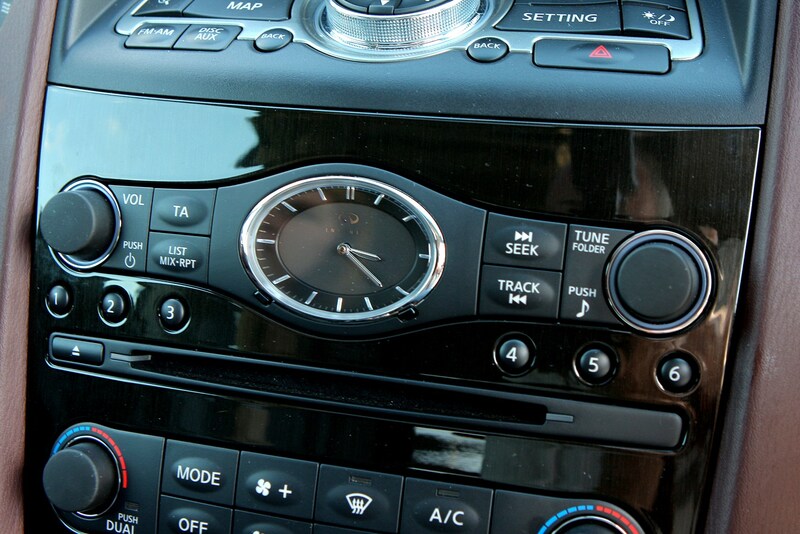 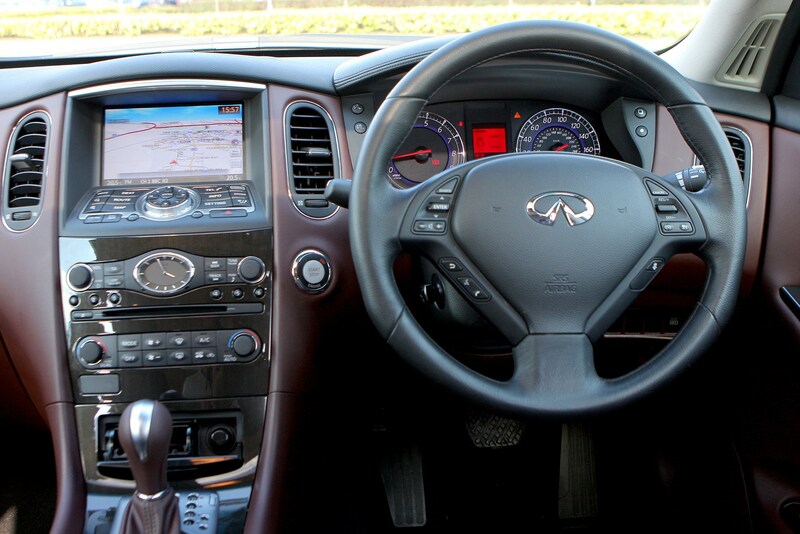 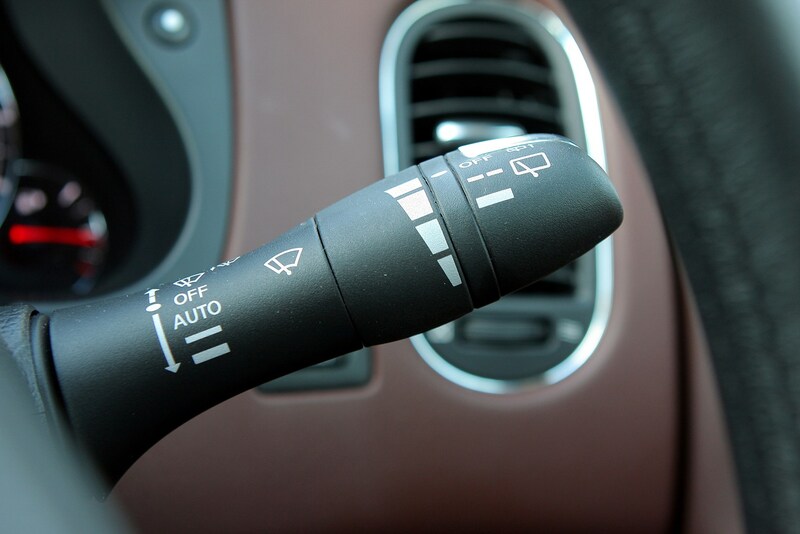 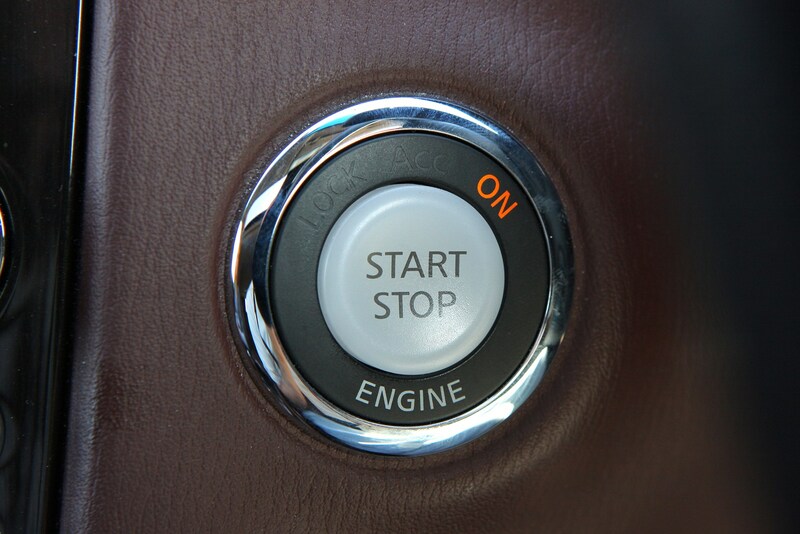 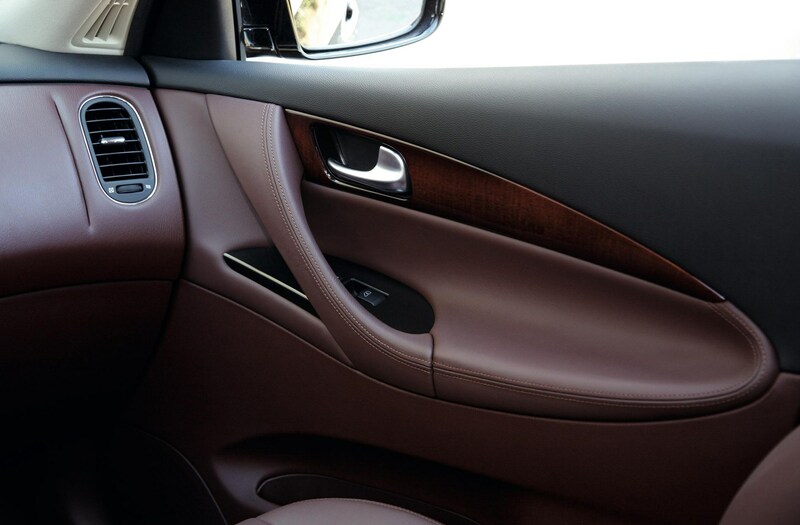 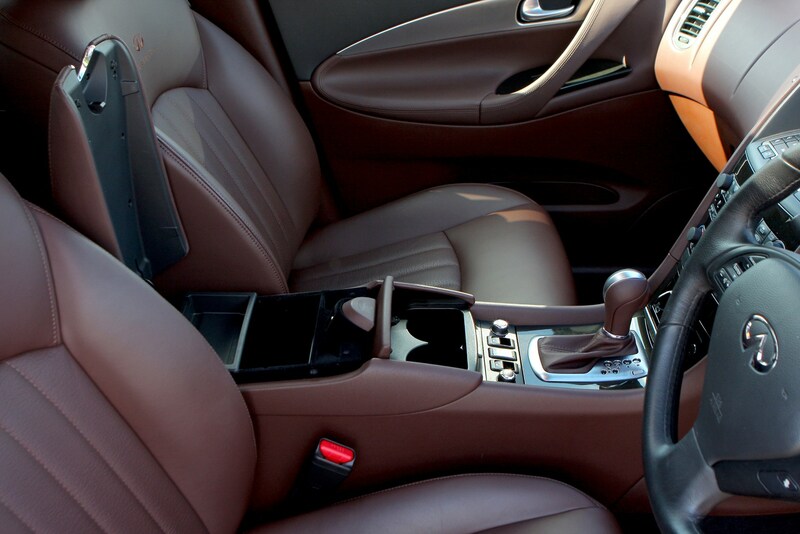 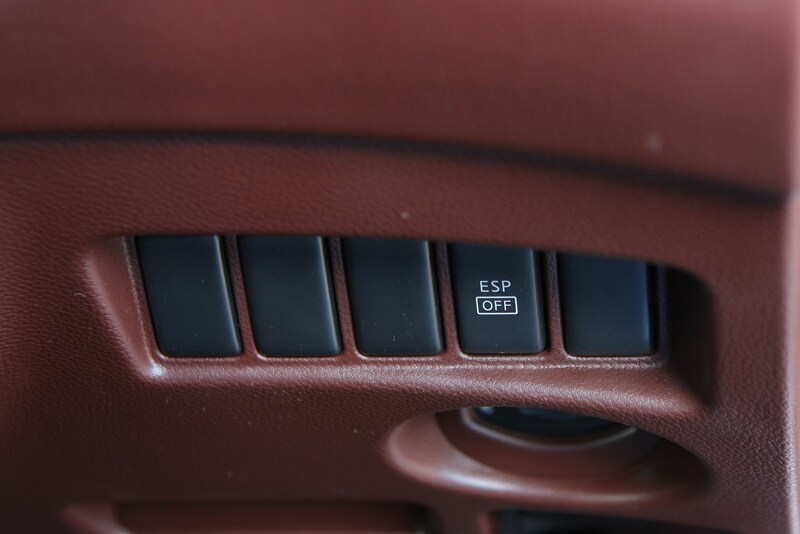 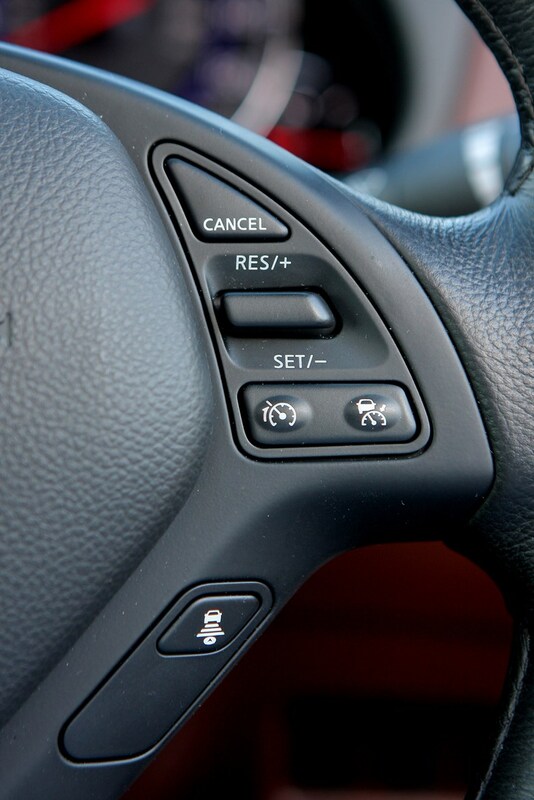 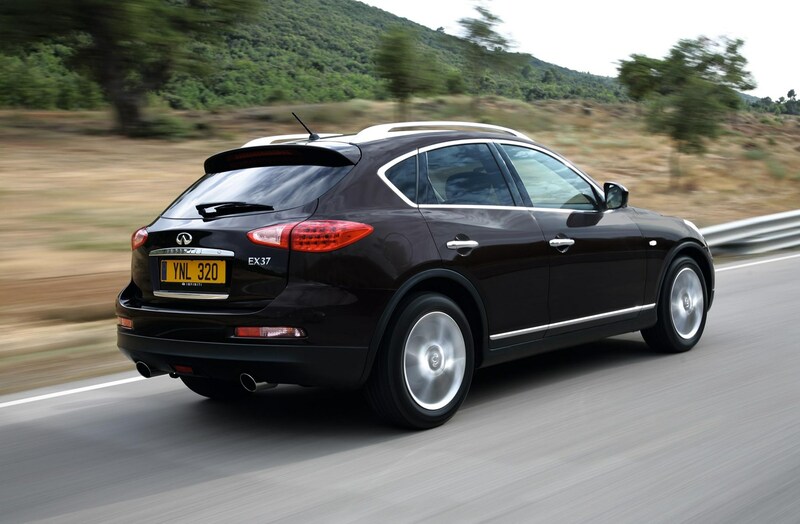 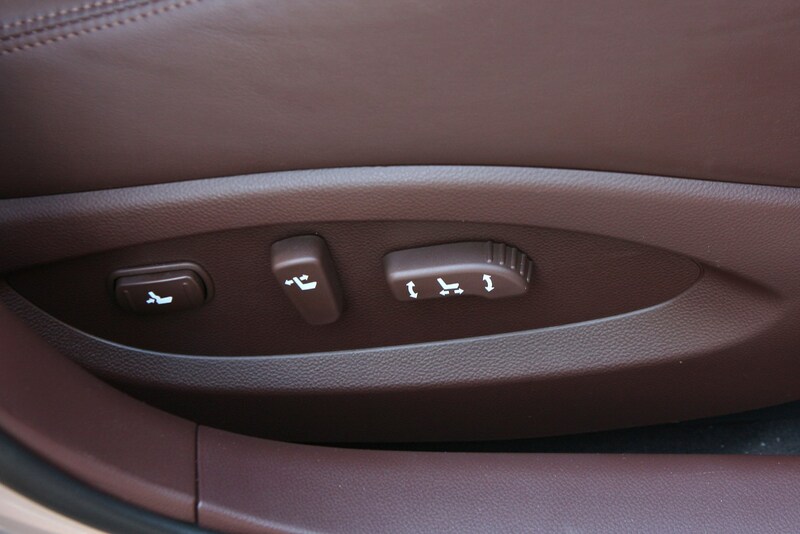 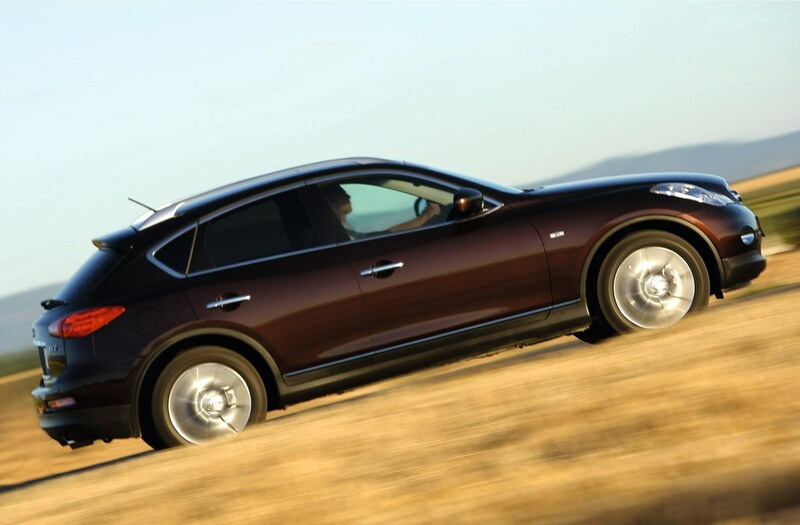 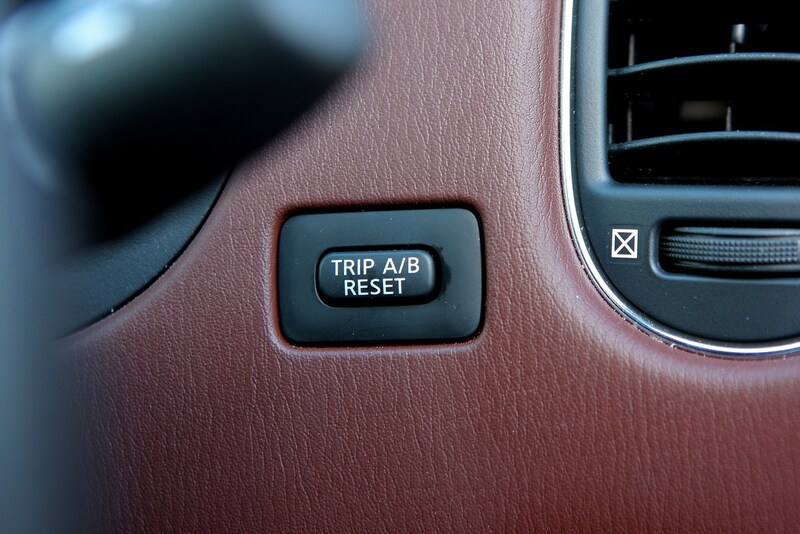 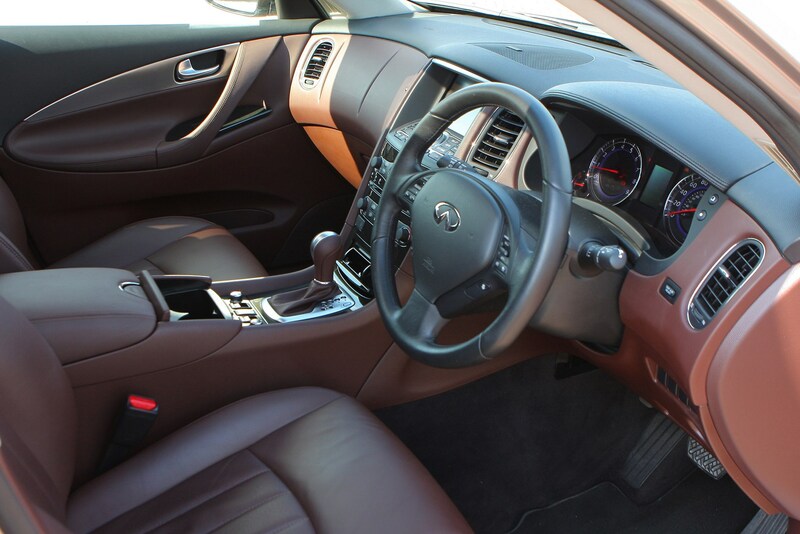 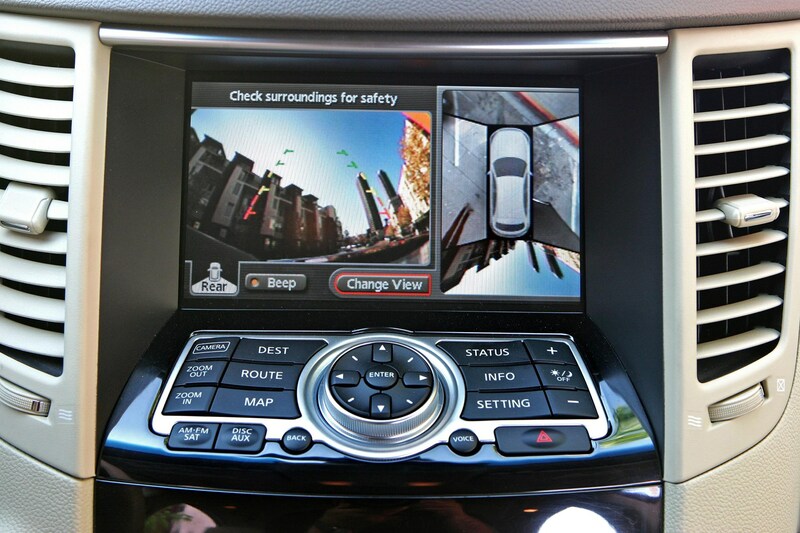 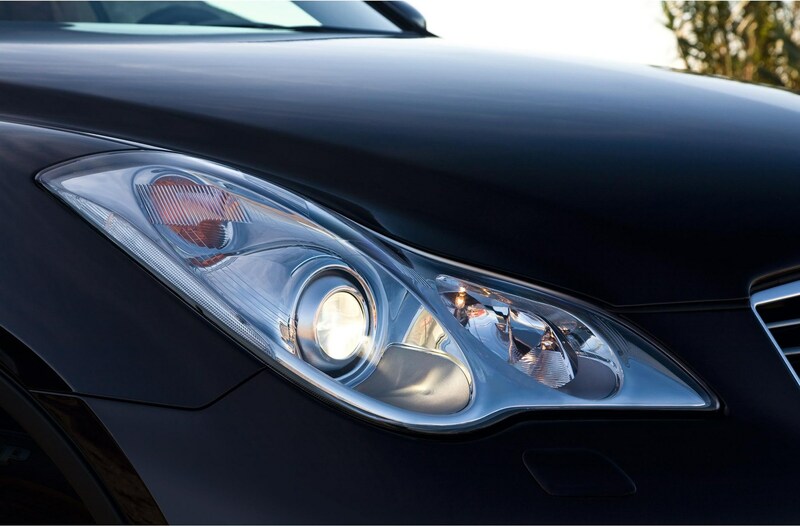 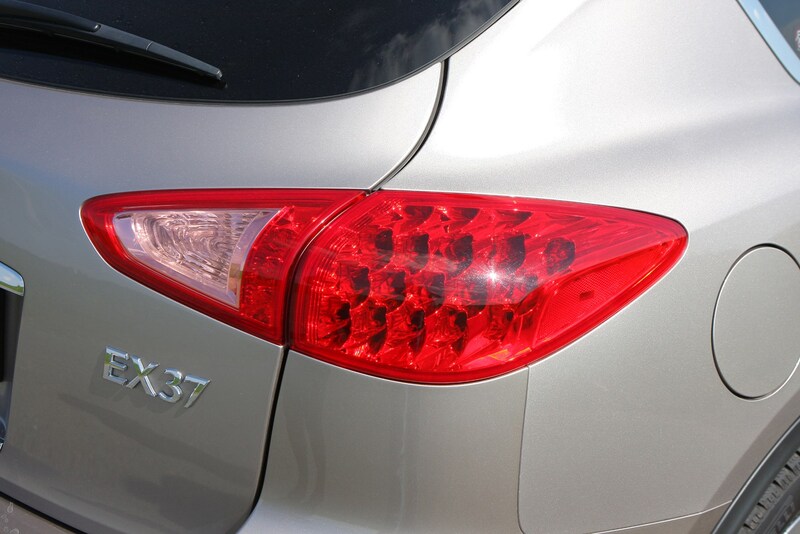 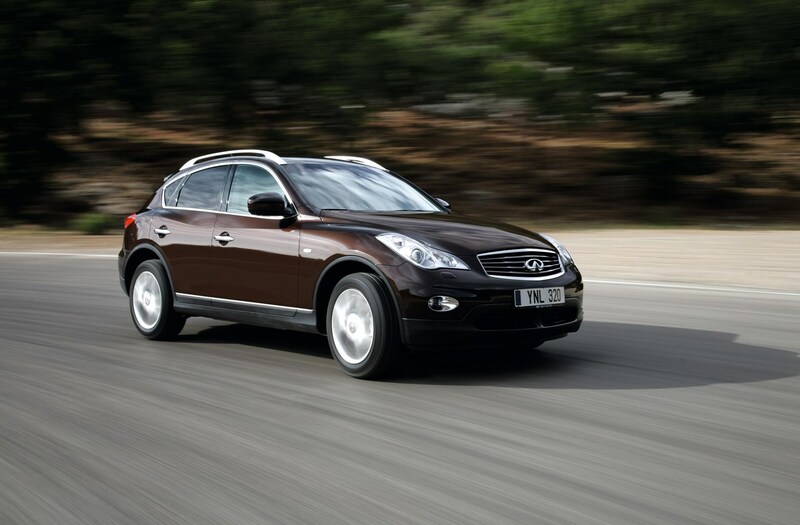 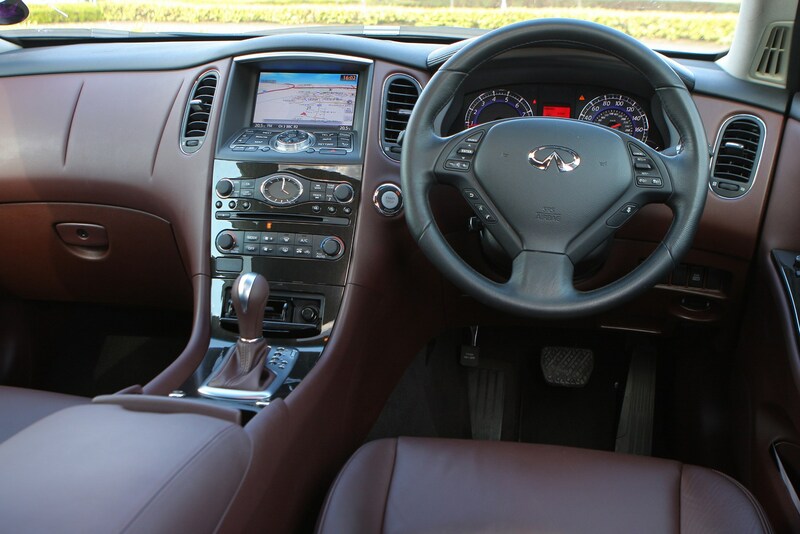 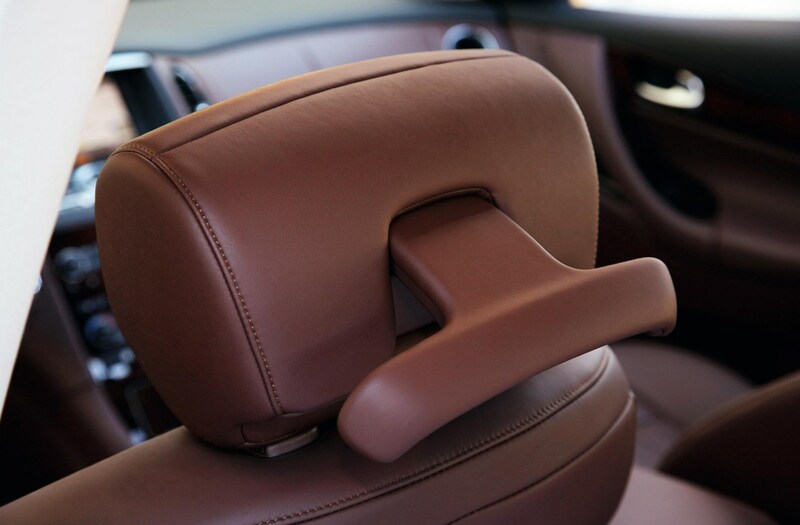 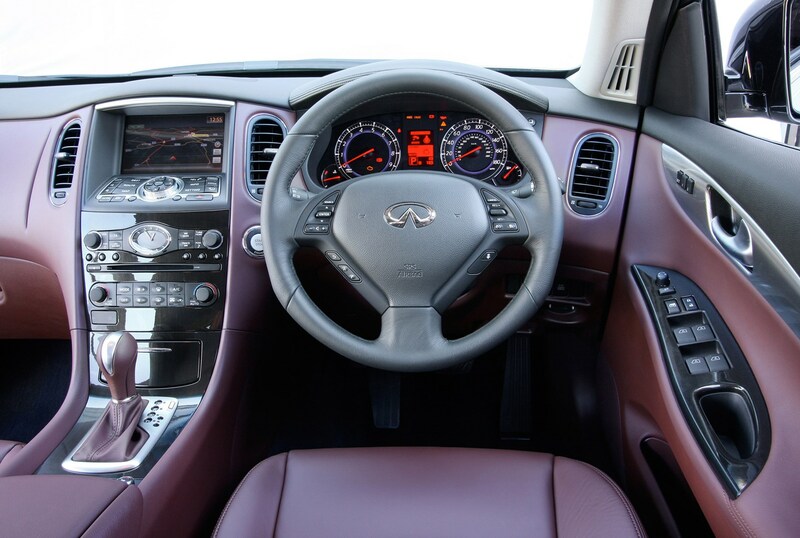 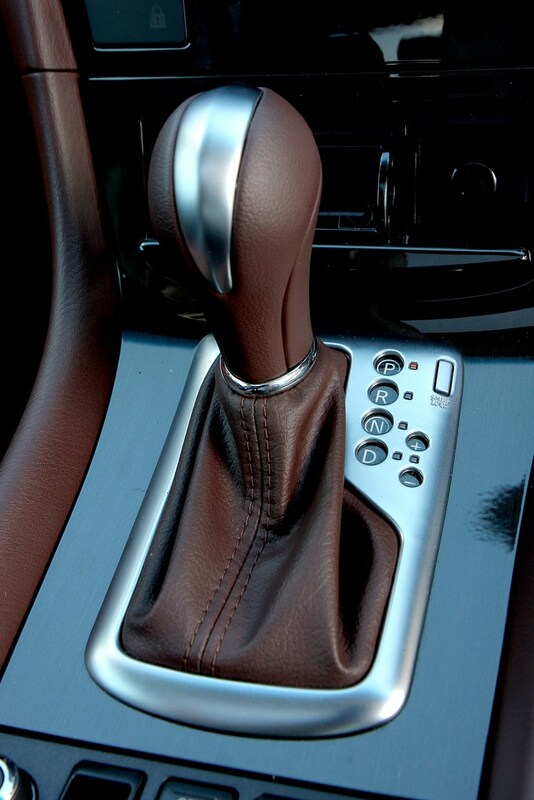 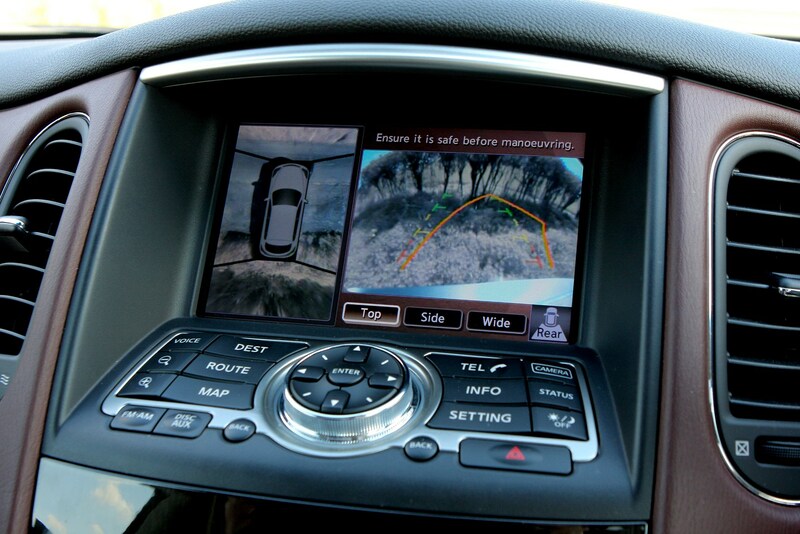 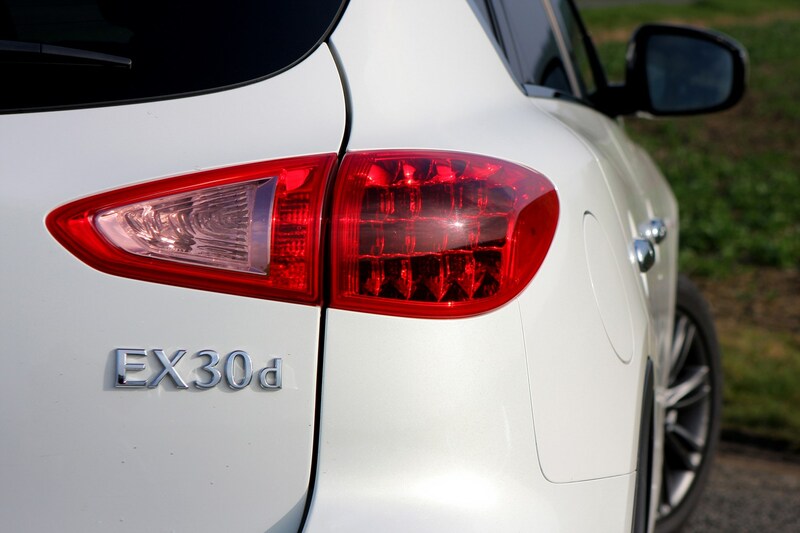 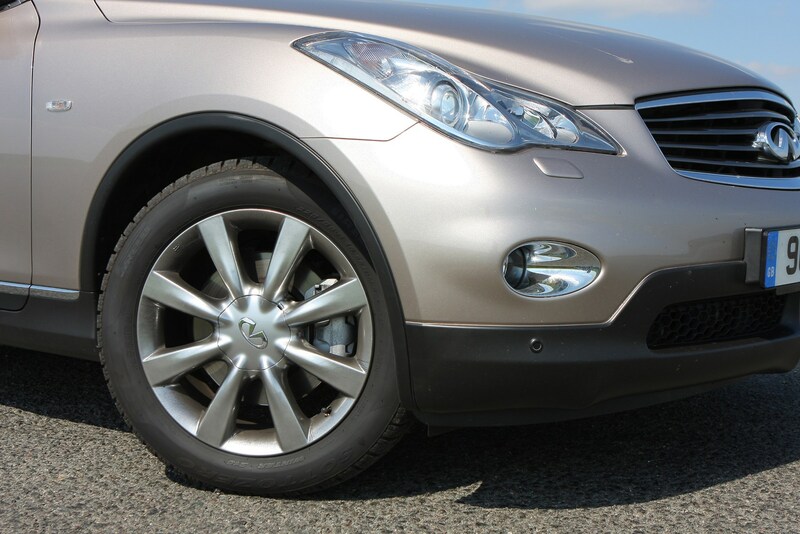 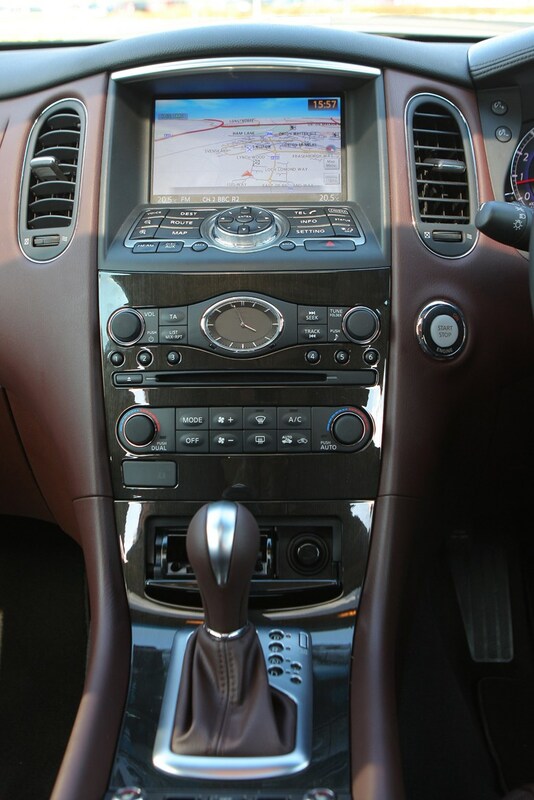 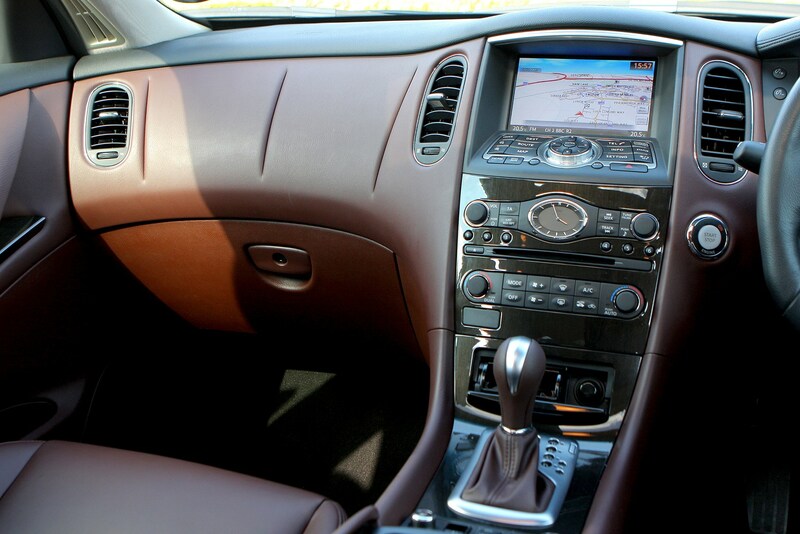 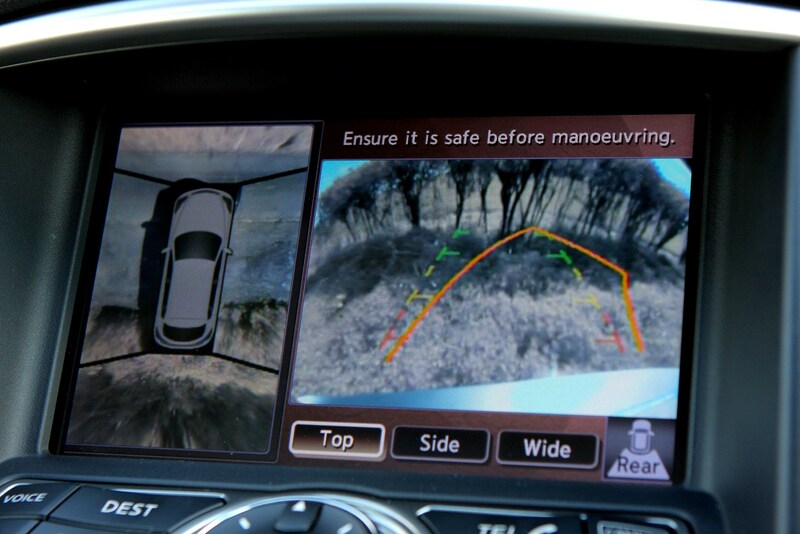 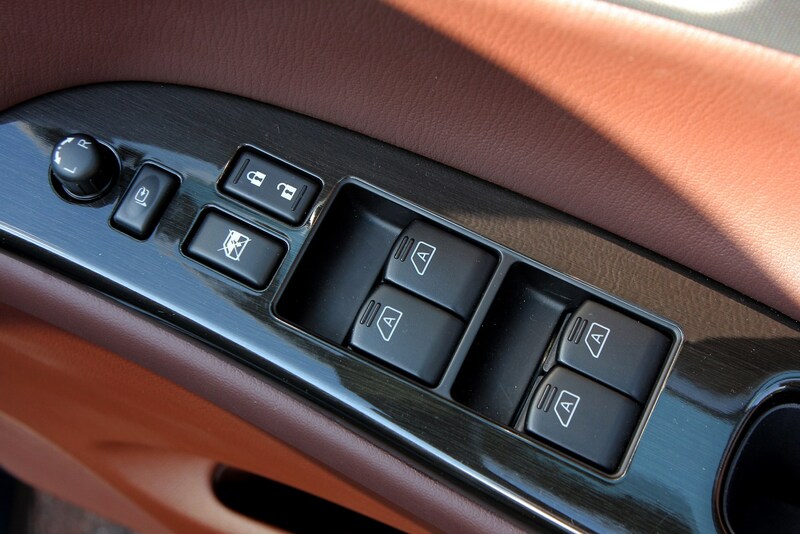 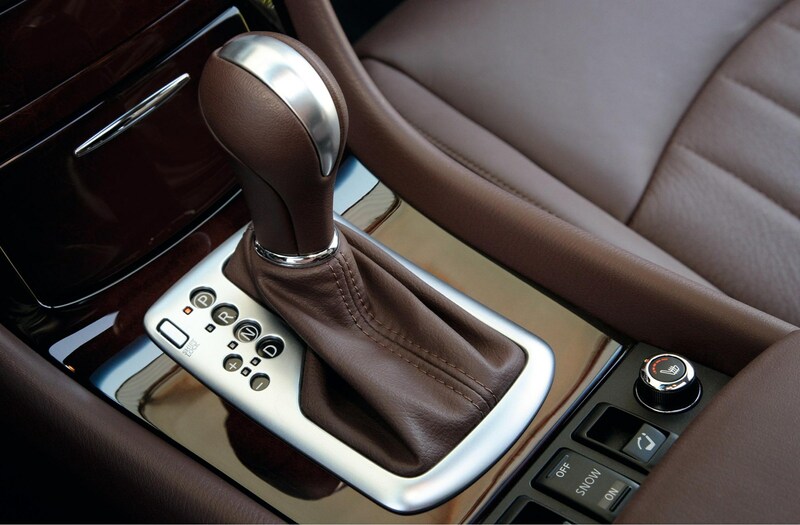 It's known as the QX50 following the renaming of all the brand's cars in early 2013. 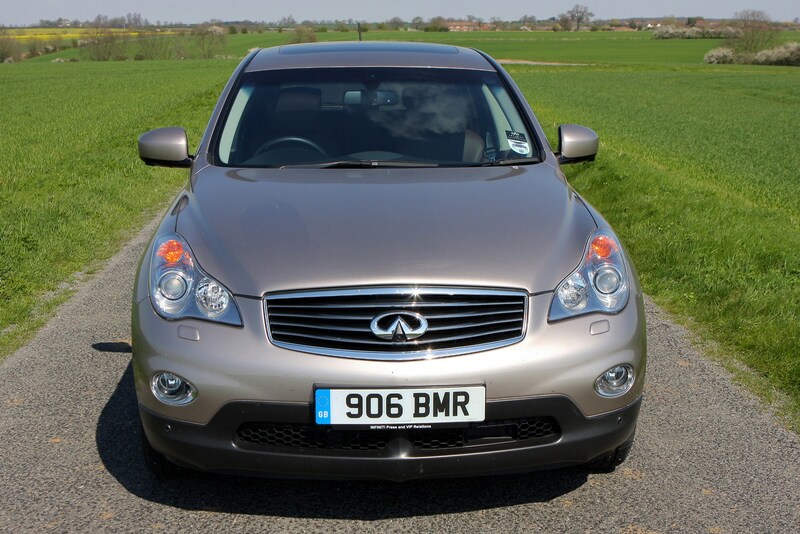 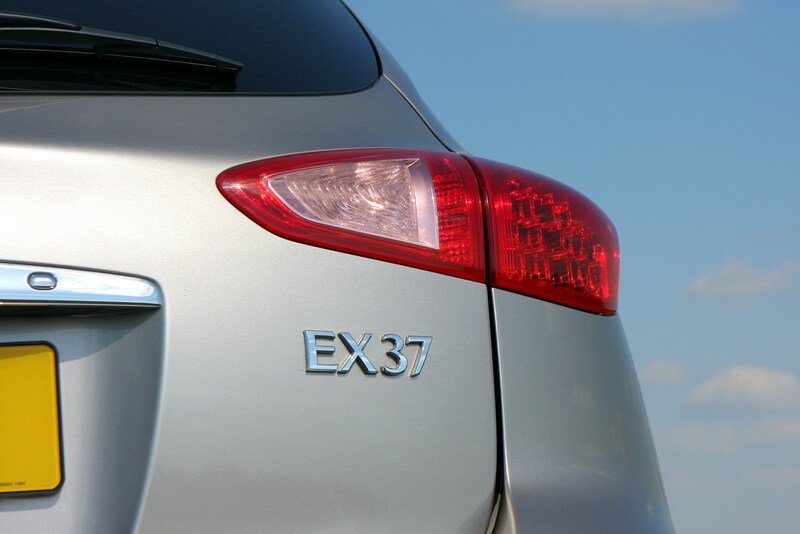 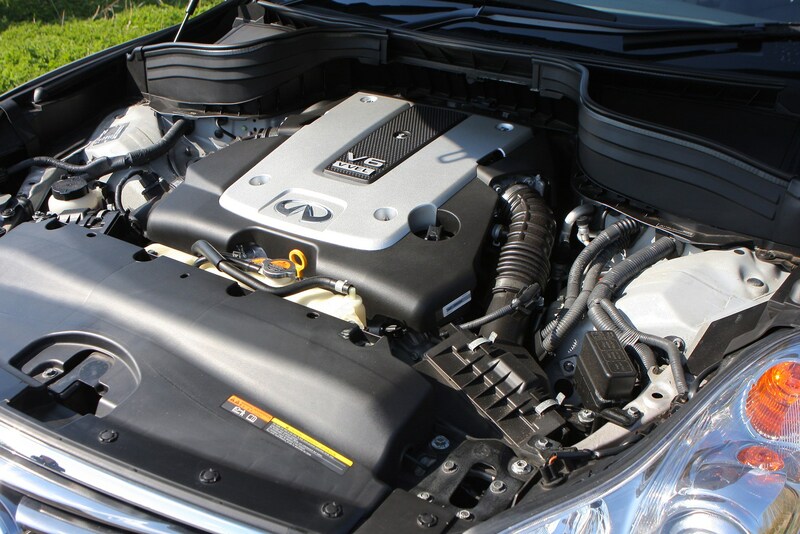 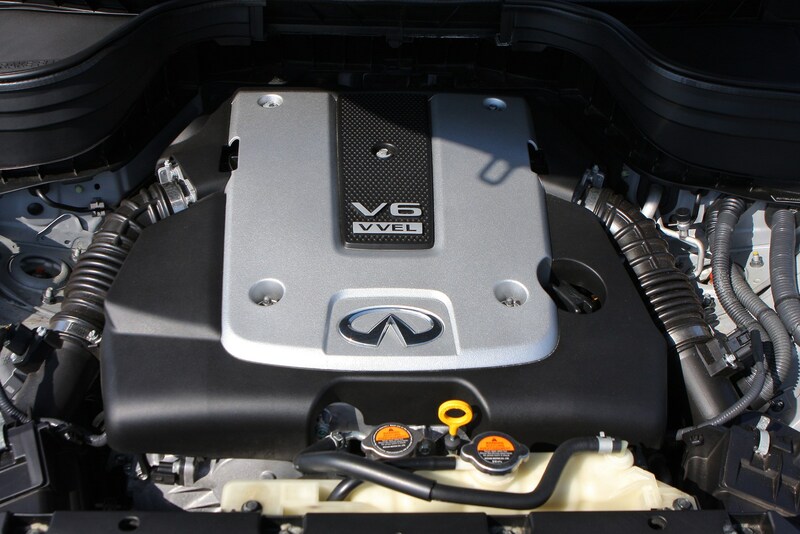 Initially, the Infiniti EX was launched with a 3.7-litre petrol engine only but in 2010 a 3.0-litre V6 diesel was added to the model range. 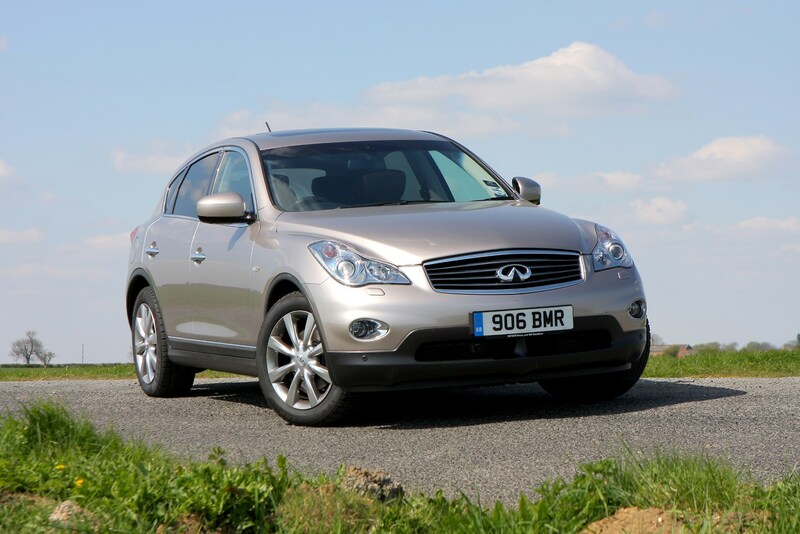 Priced against the BMW X3, the Infiniti feels every inch a premium product, but it is not designed for off-road driving - it is meant to offer the practicality of an off-roader but the driving experience of a sportscar. 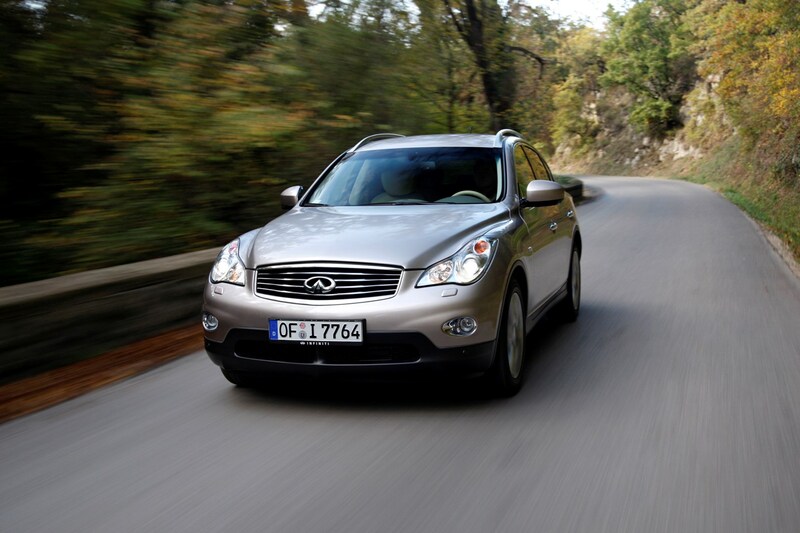 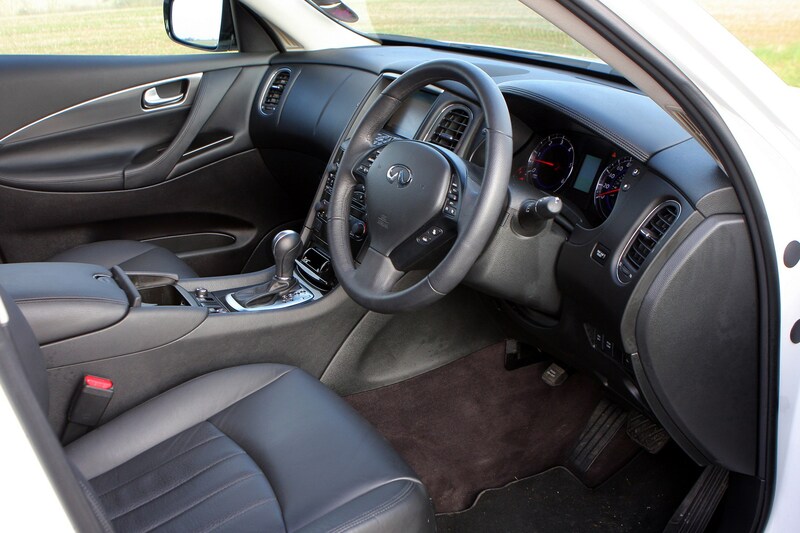 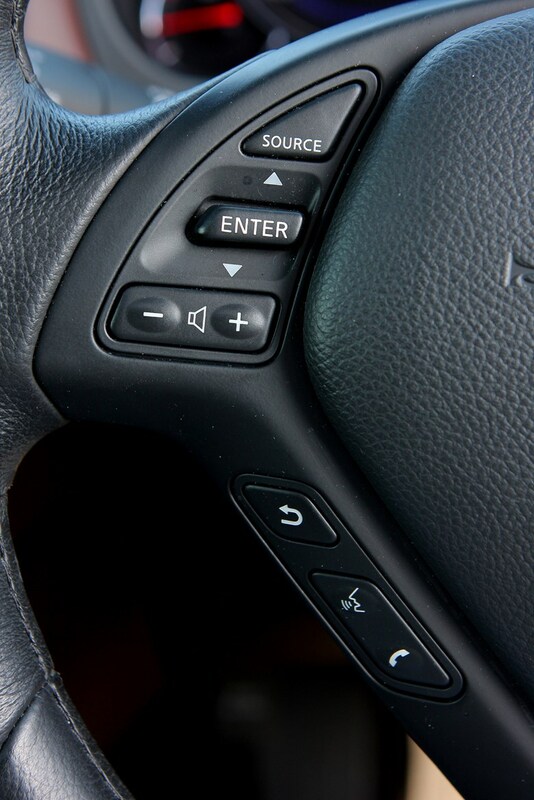 Four-wheel drive makes it surefooted and although there isn't much difference in price between this and the premium German alternatives, the Infiniti is much better equipped and the company's dealer network, although very small, claims to offer the best customer service. 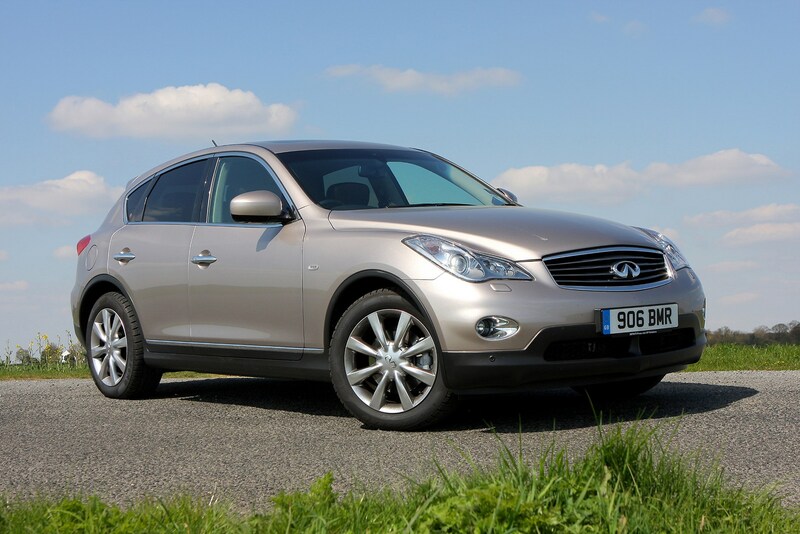 The Infiniti EX’s styling gives it a good deal of presence, especially compared to some of its more traditionally penned SUV competition. 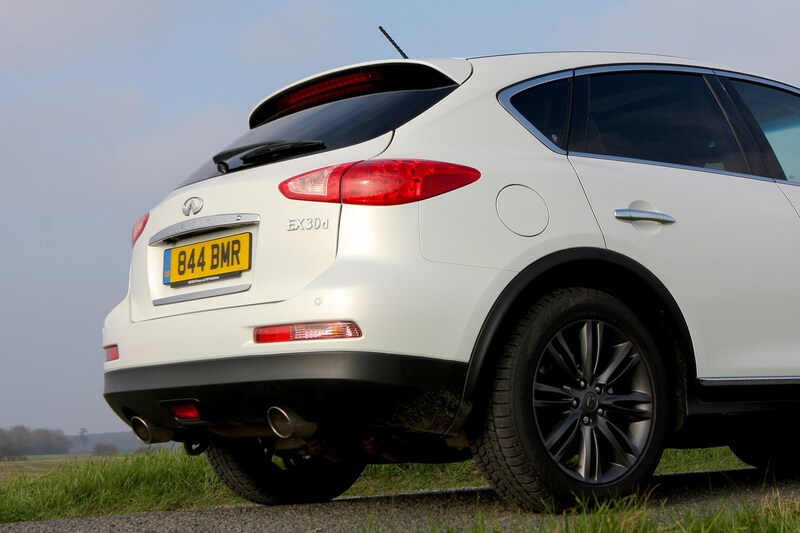 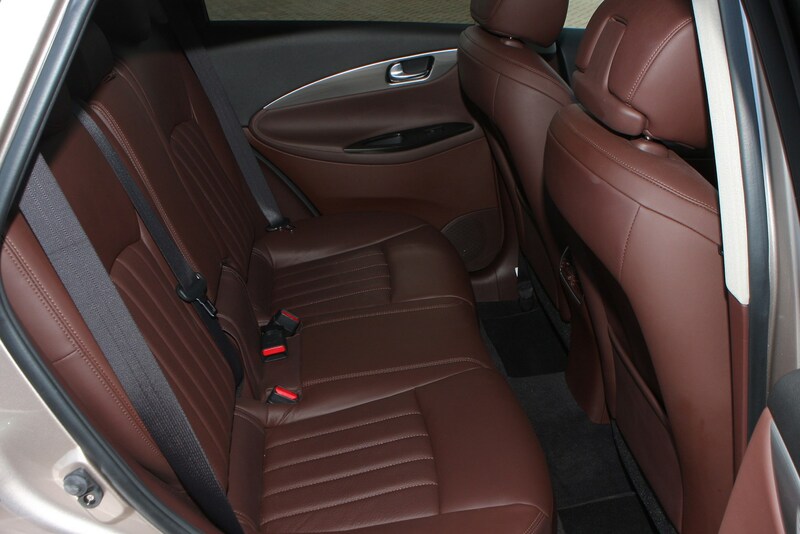 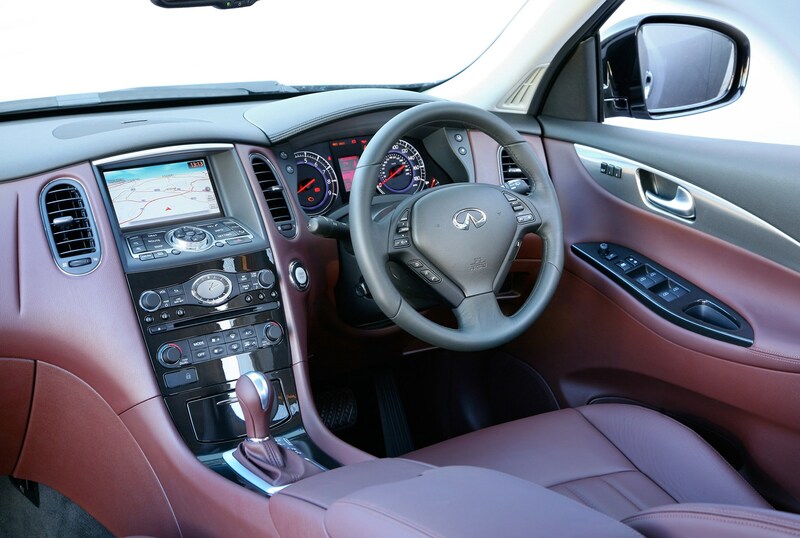 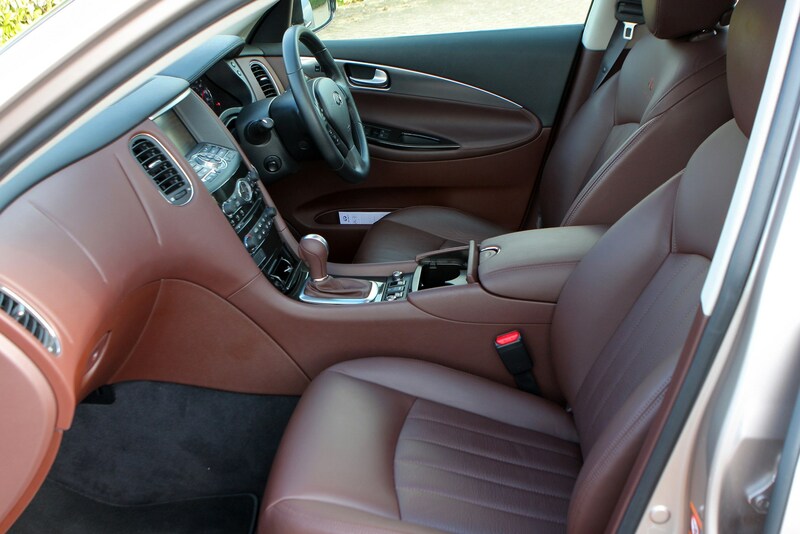 While this style adds appeal on the outside of the EC, inside it means the Infiniti is really only a four seater where most of its rivals offer five seats. 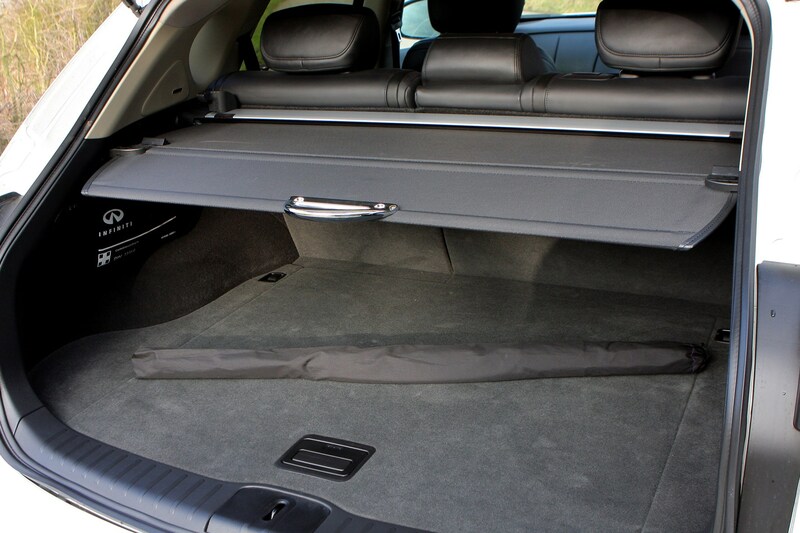 It also means rear head room is compromised by the slope of the roof line. 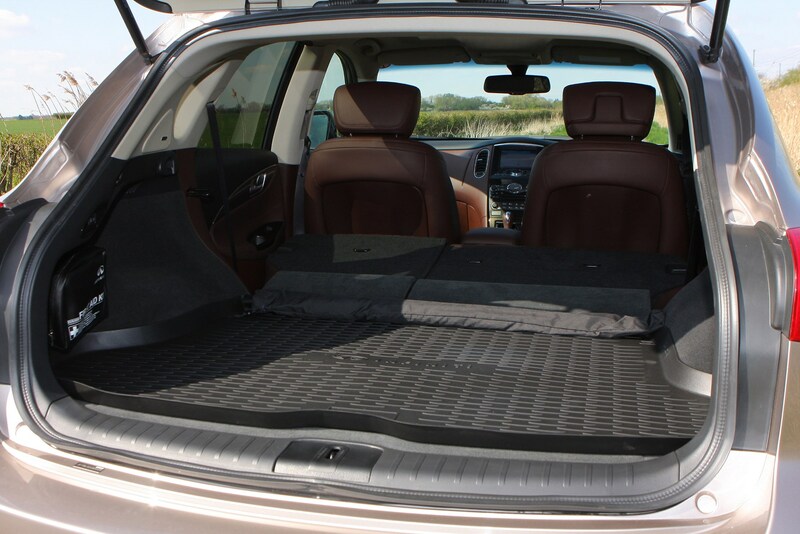 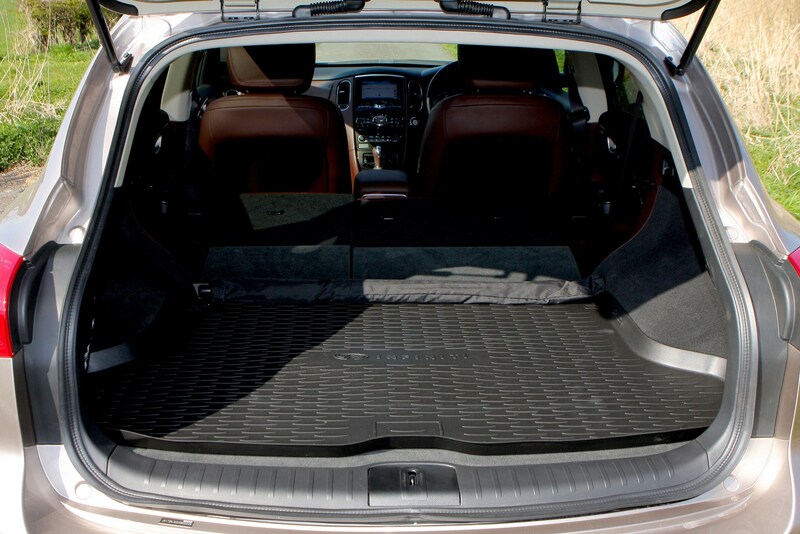 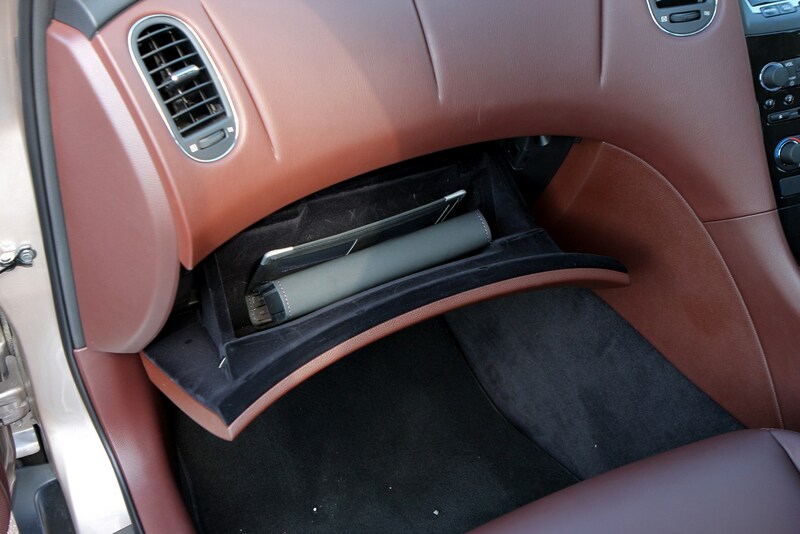 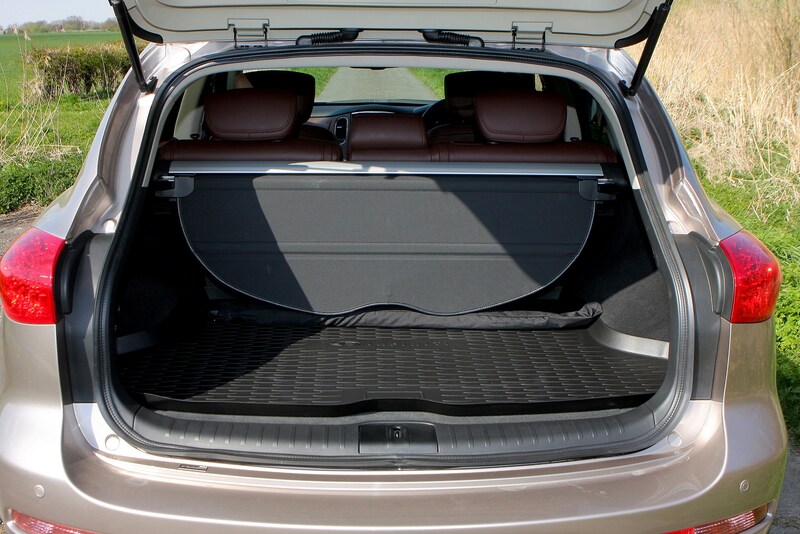 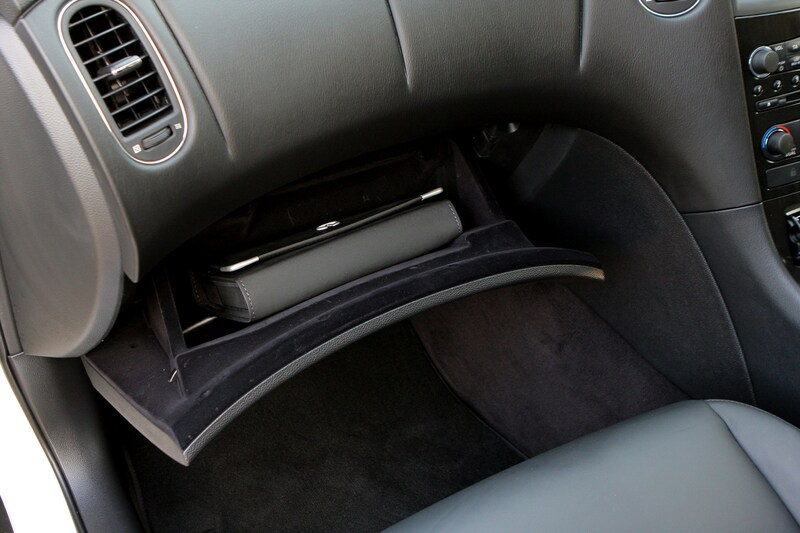 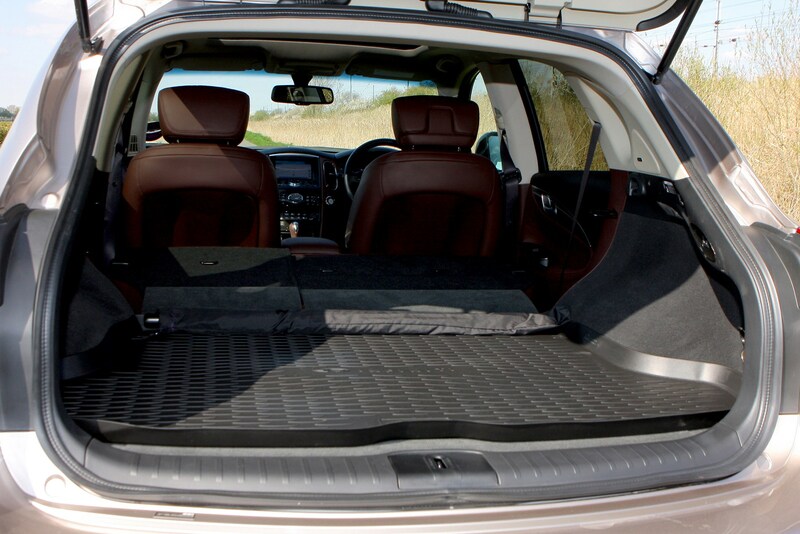 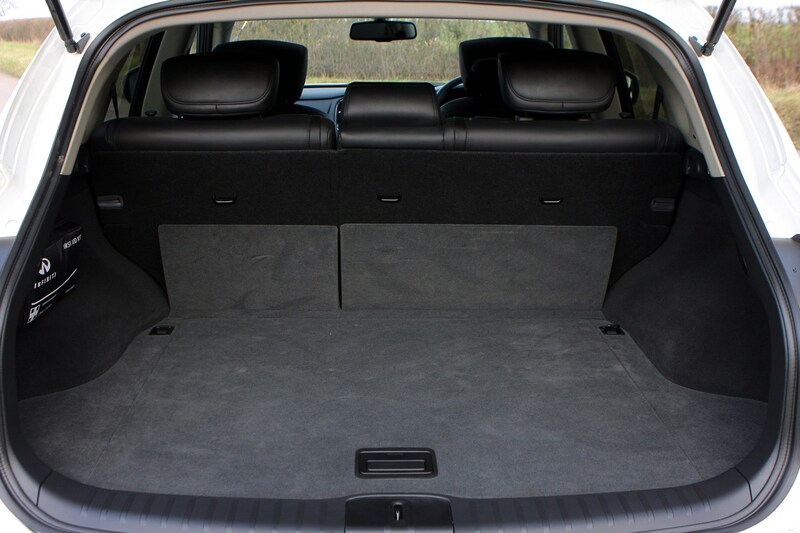 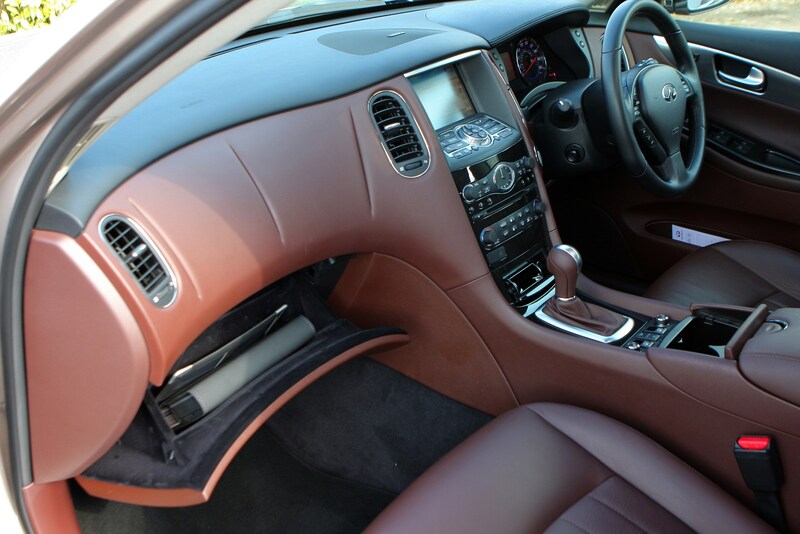 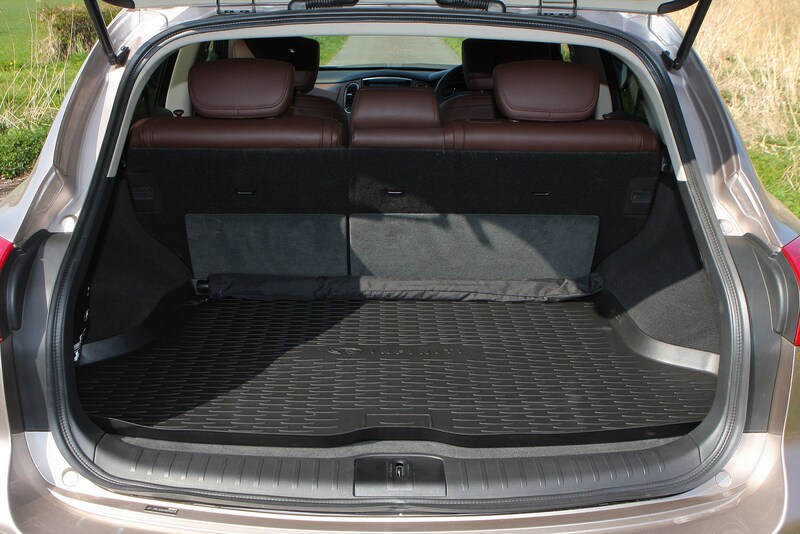 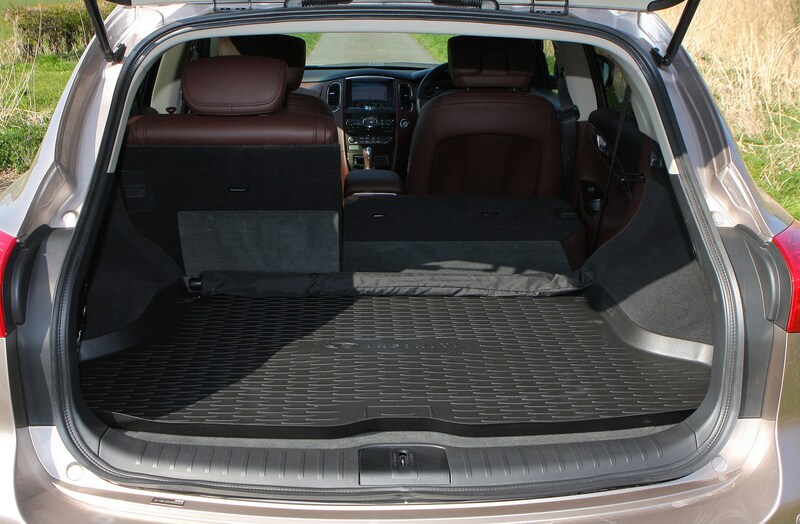 However, the boot is larger than it first seems thanks to a large underfloor storage compartment, and practicality is aided by rear seats that can be put back into position after they’ve been folded electrically at the touch of a button. 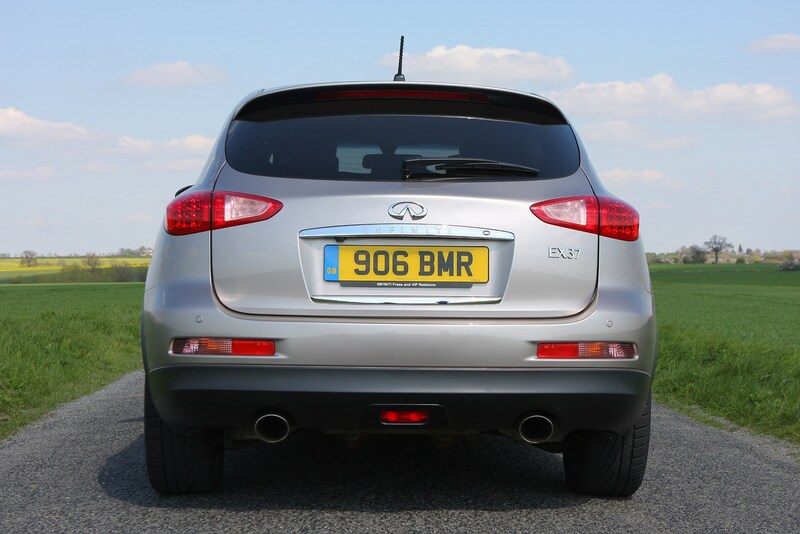 Few SUVs deliver the most precise driving experience and the Infiniti EX does not buck this general trend. 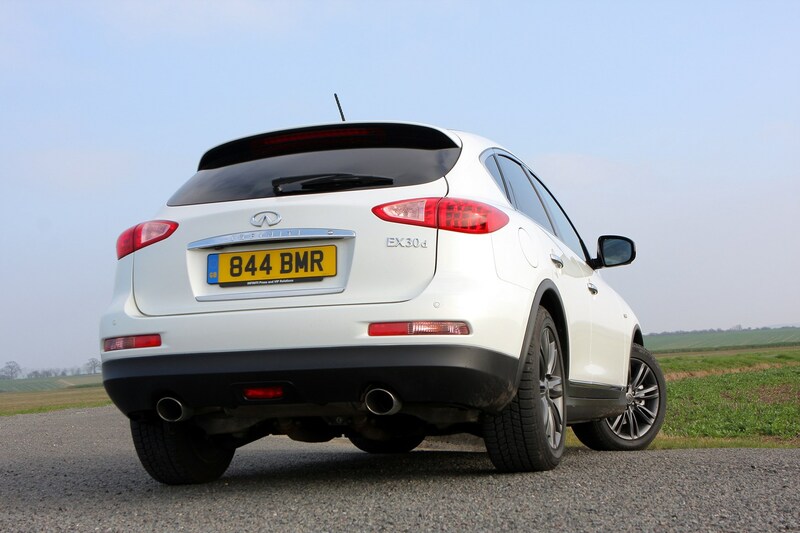 The 3.7-litre petrol model is pretty quick off the mark, but the diesel is not so brisk on the move due to the automatic gearbox taking the edge off of its hefty 235bhp power output. 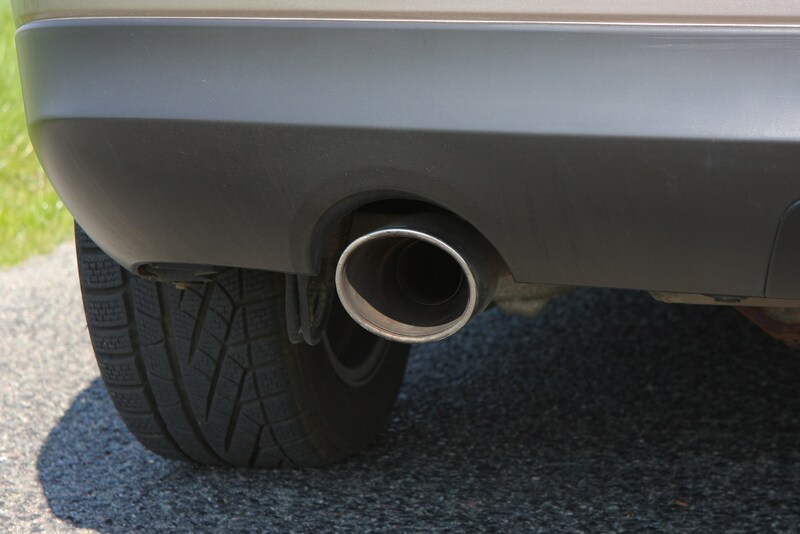 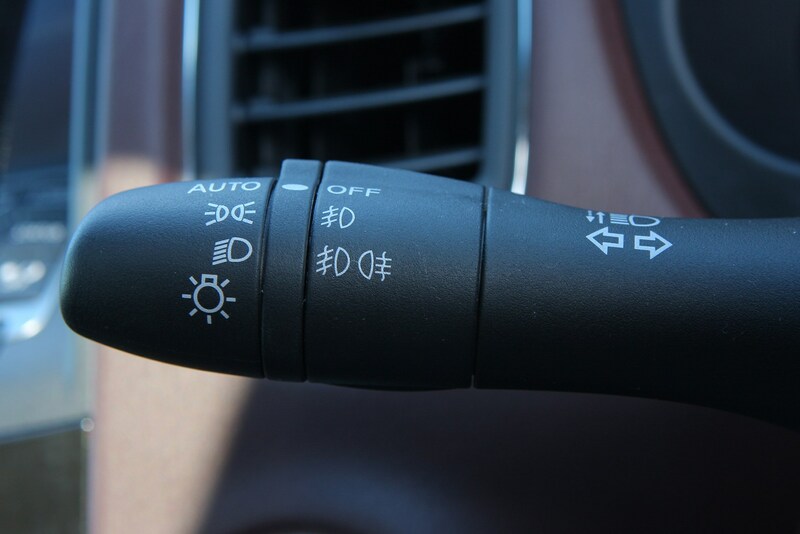 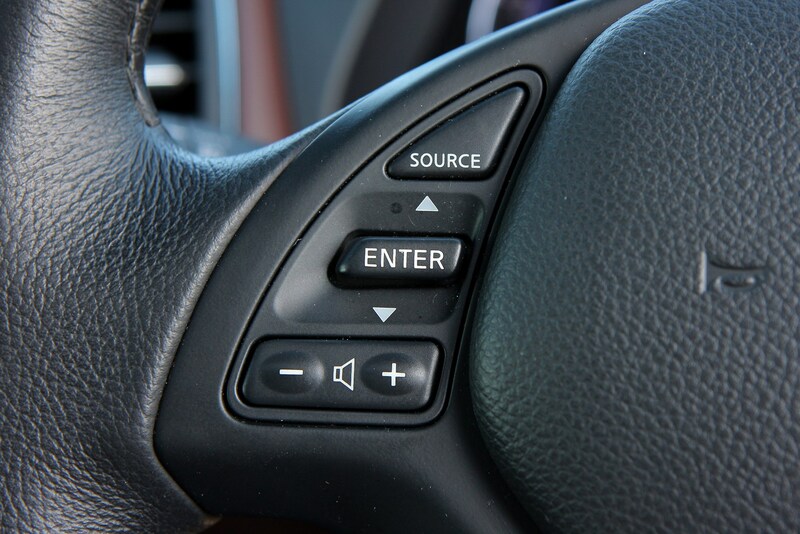 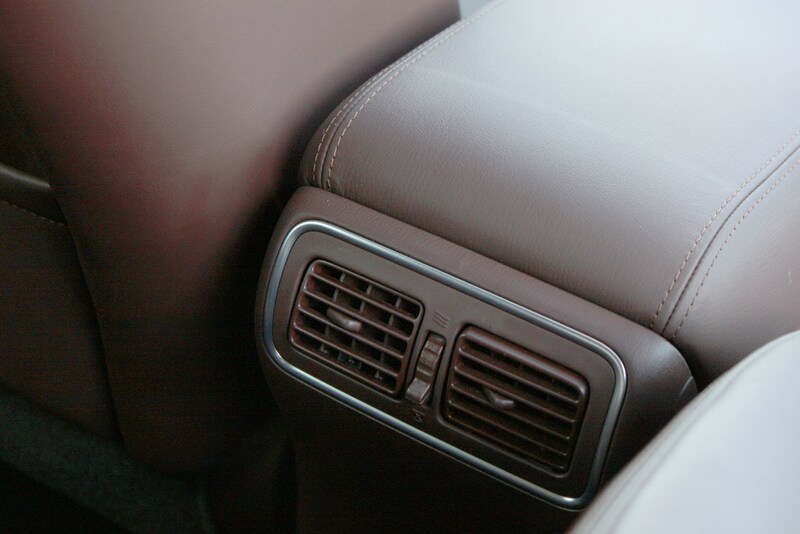 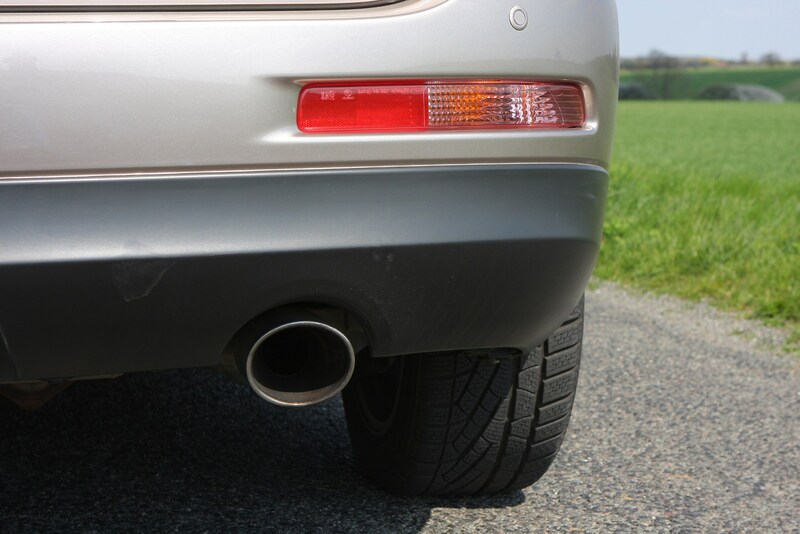 There’s also the small matter of the diesel being quite noisy at all speeds and its fuel consumption and carbon dioxide emissions that trail some way behind the class best. 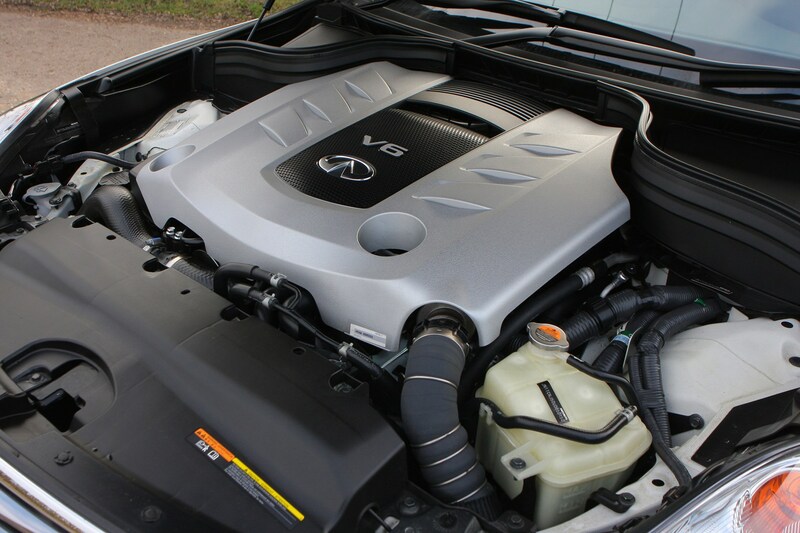 Using a 3.0 V6 turbodiesel hampers the Infiniti in a class where the big sellers – the BMW X3 and Audi Q5 – have much more efficient 2.0-litre diesels. 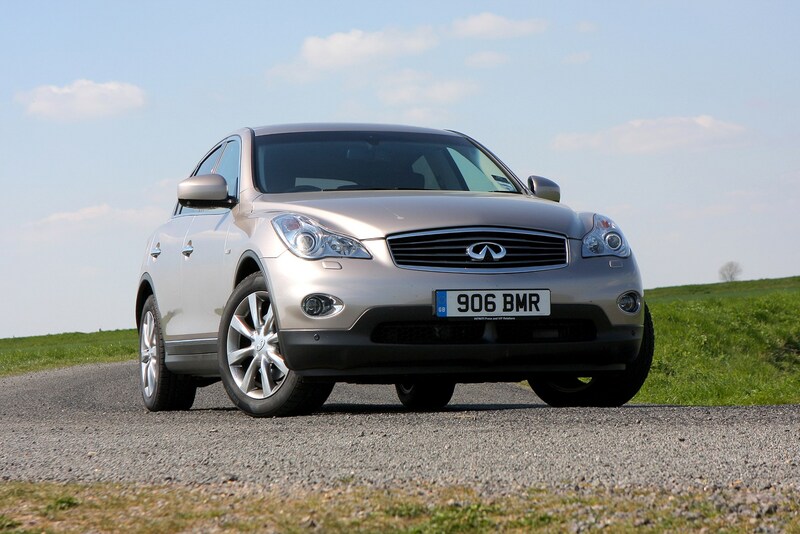 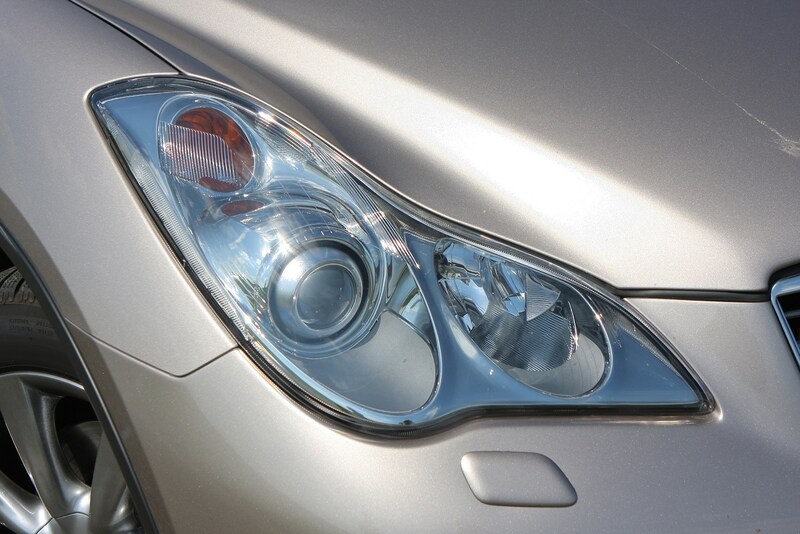 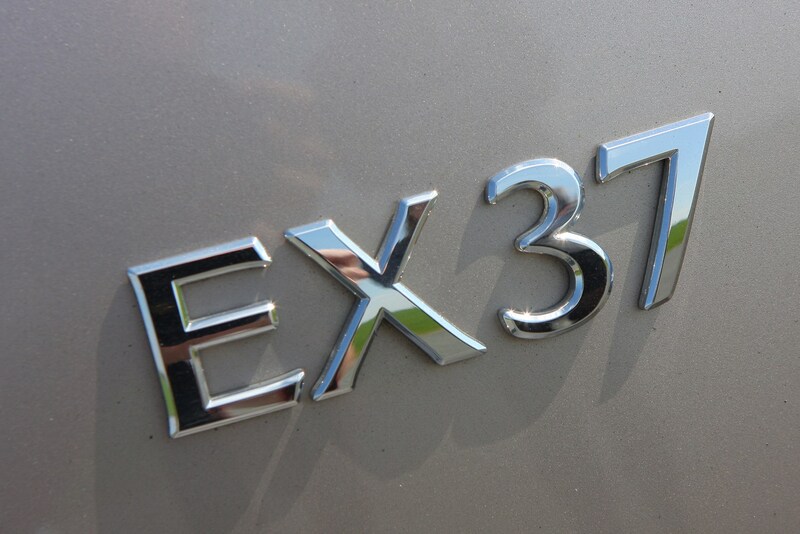 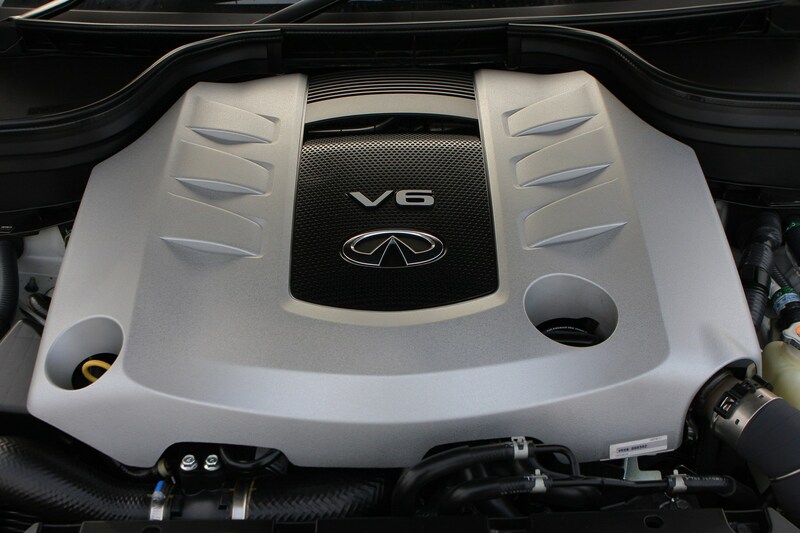 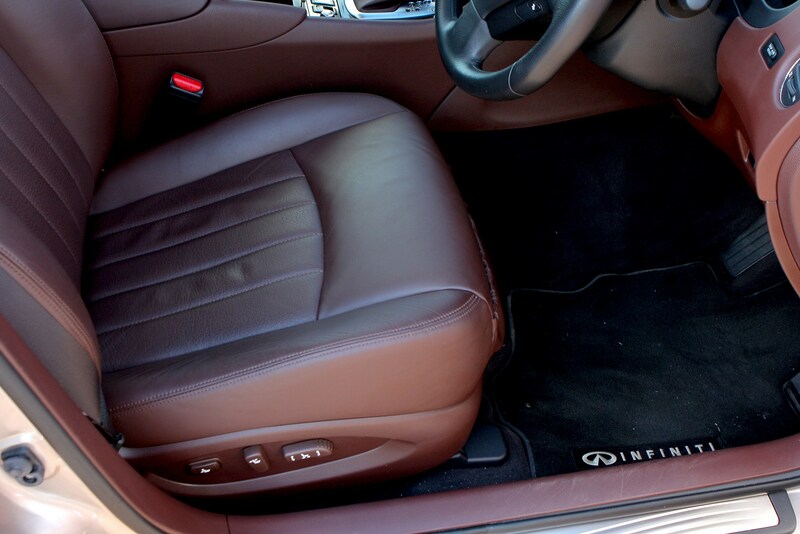 For more, read the full Infiniti EX review that follows.